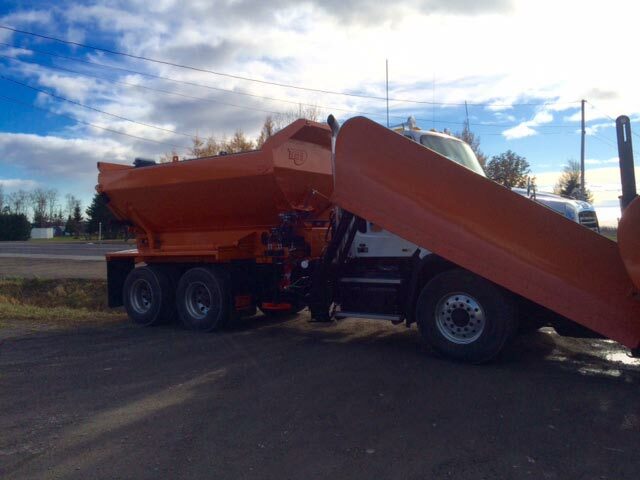 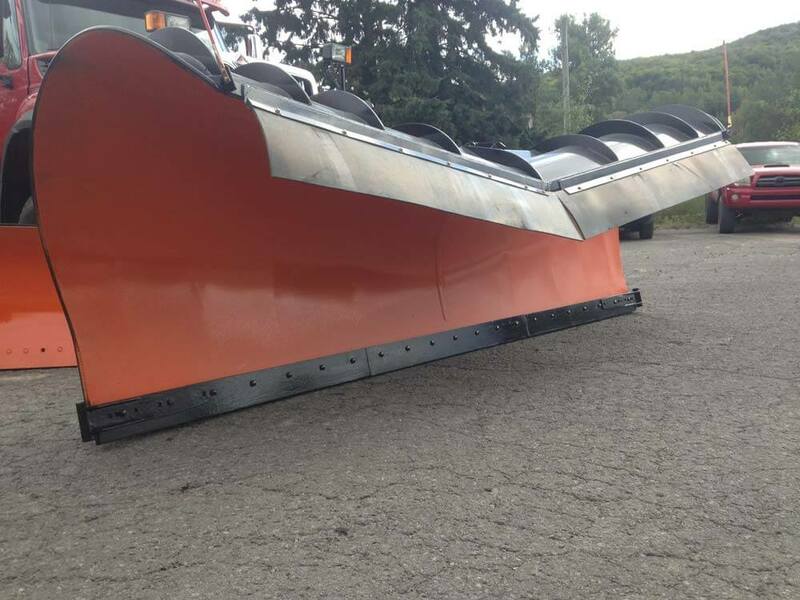 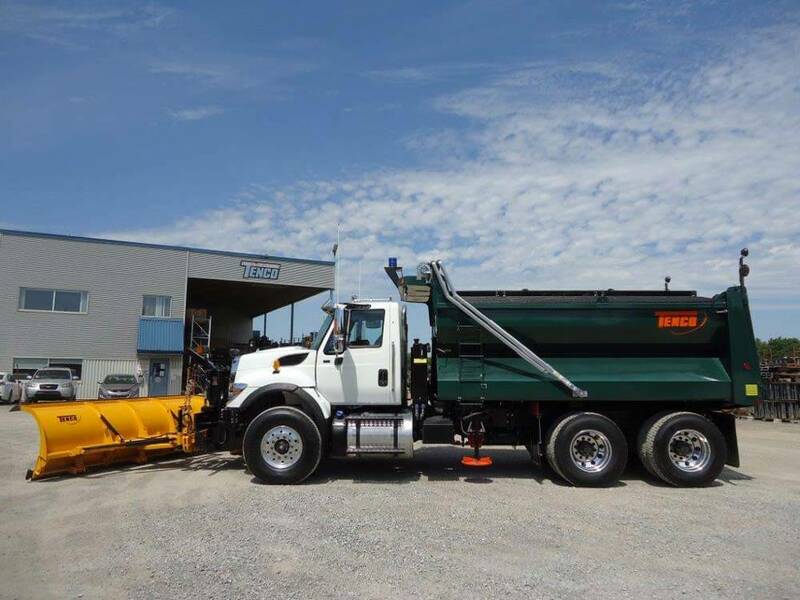 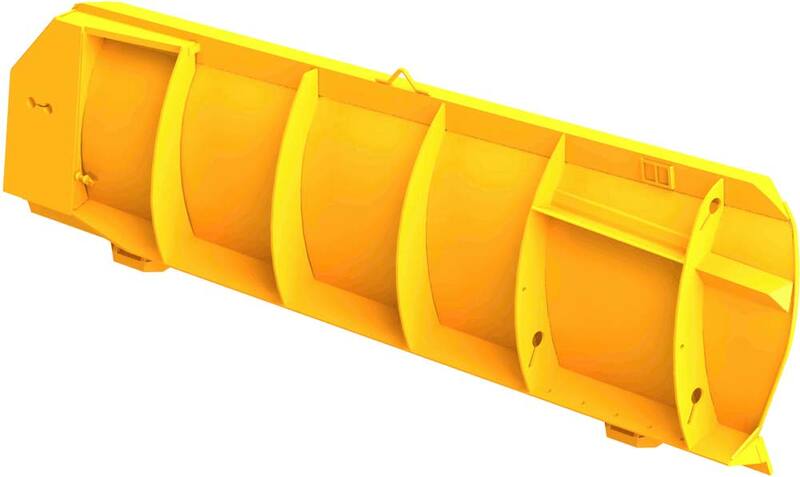 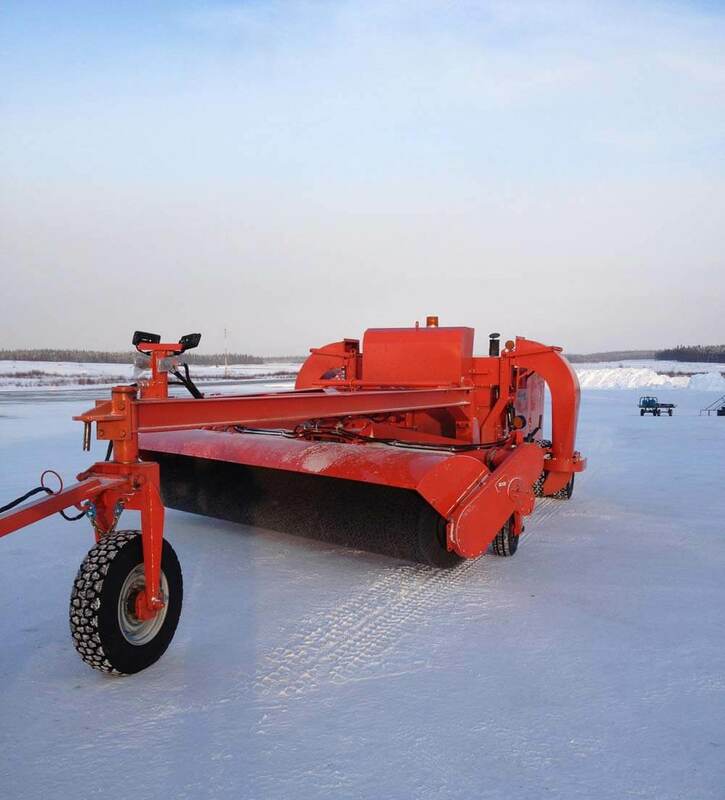 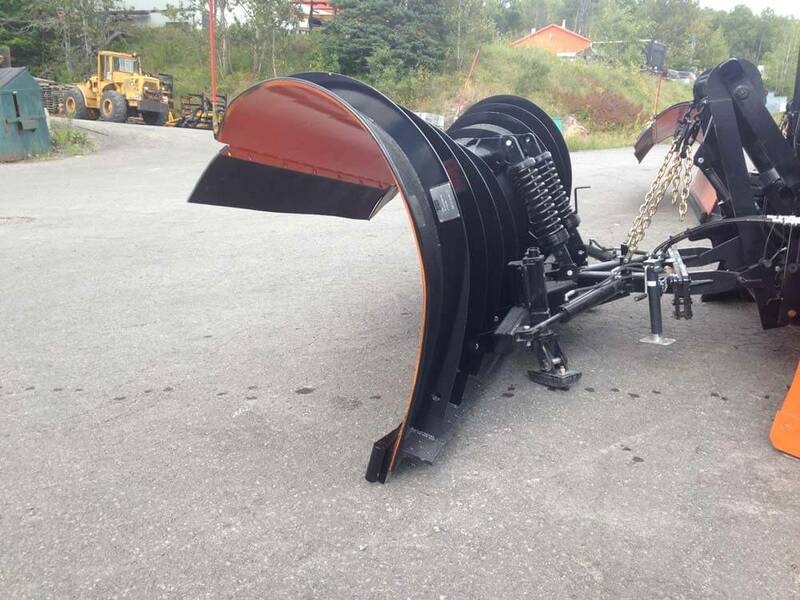 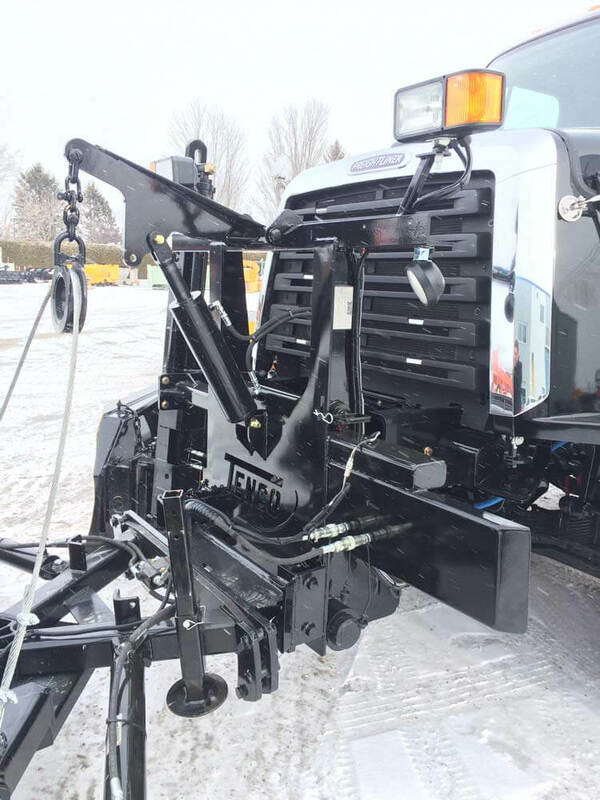 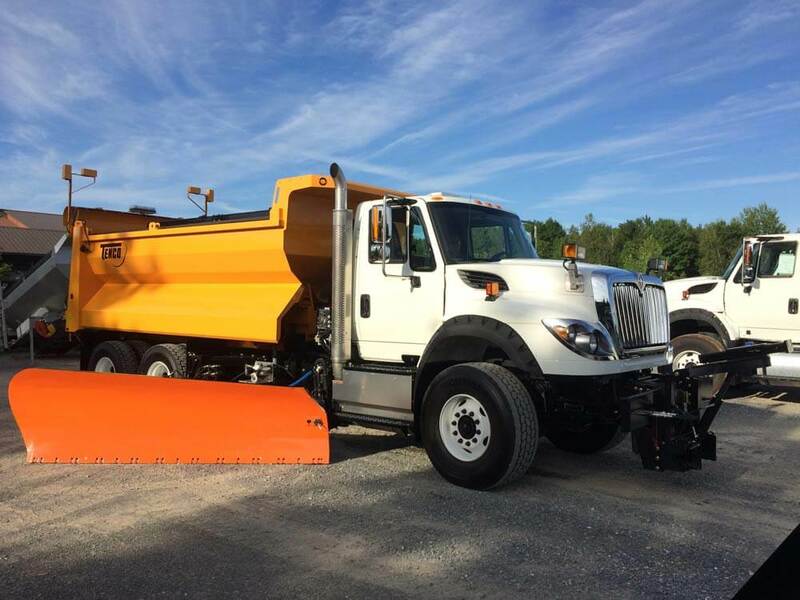 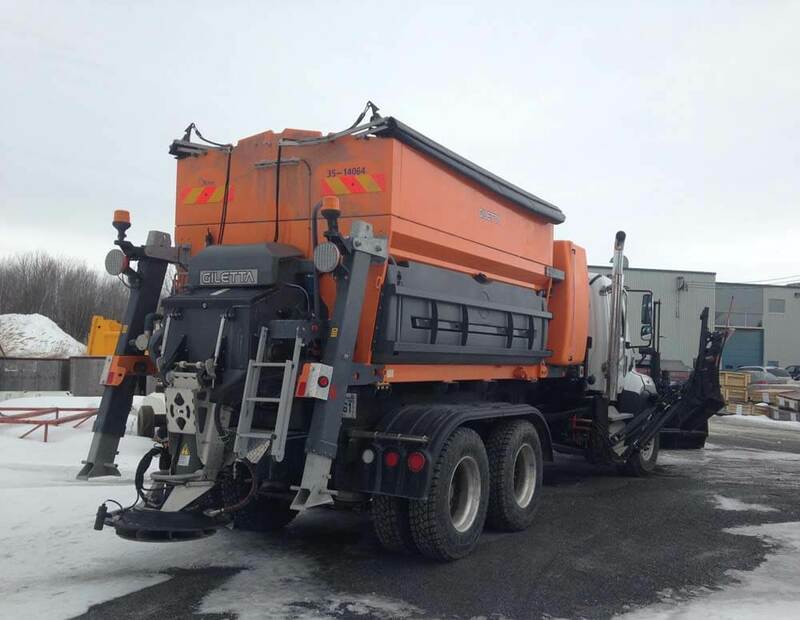 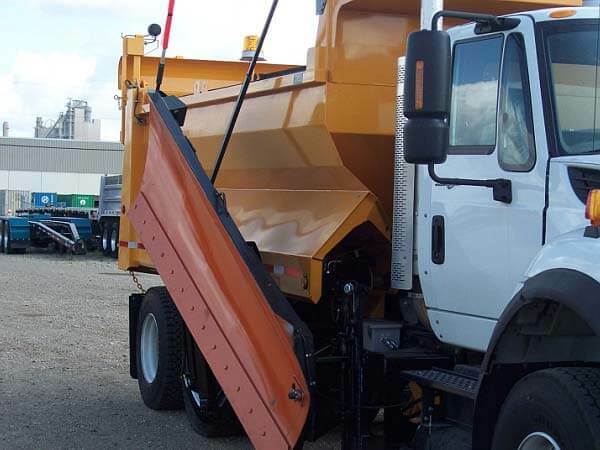 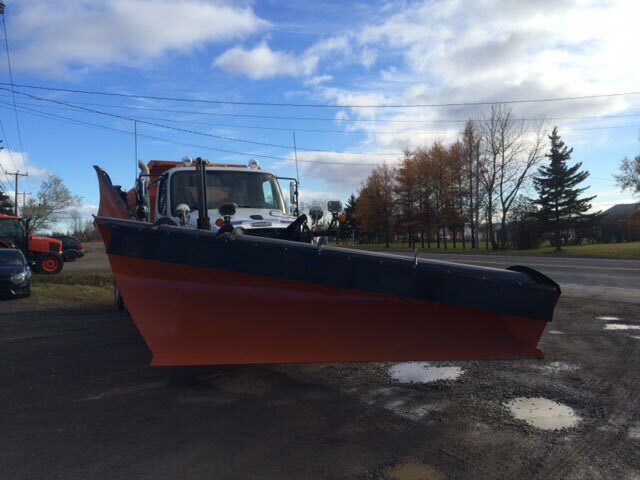 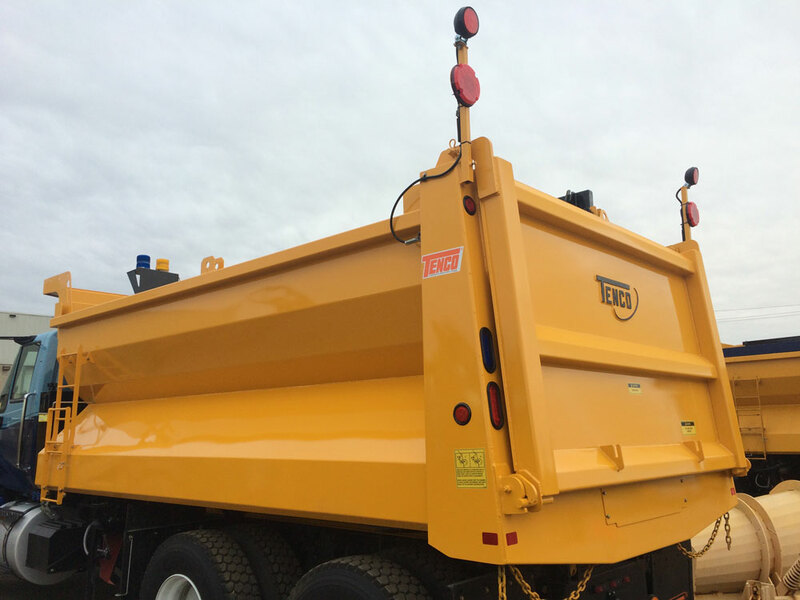 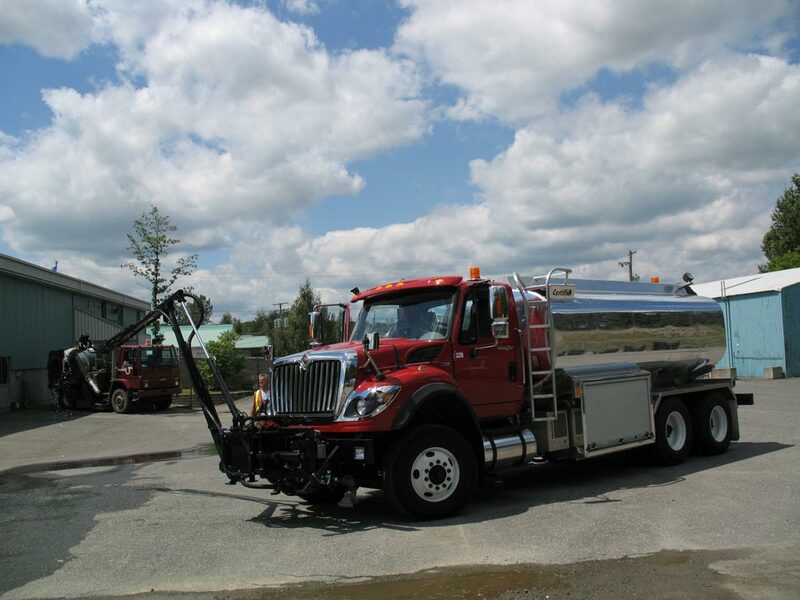 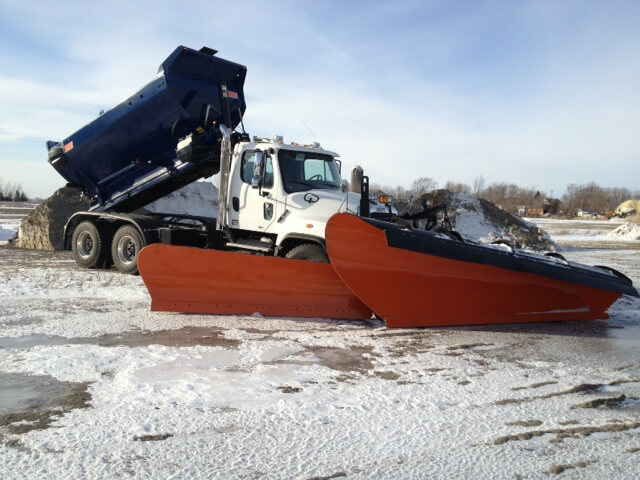 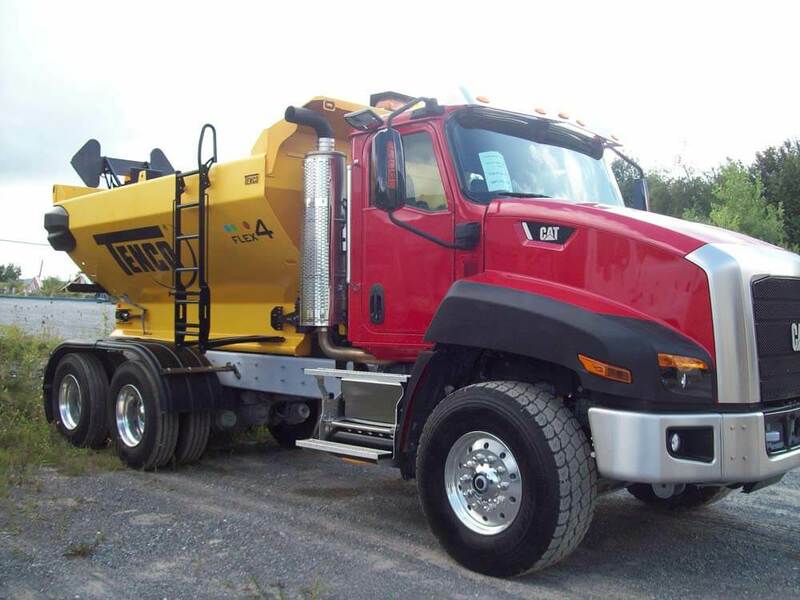 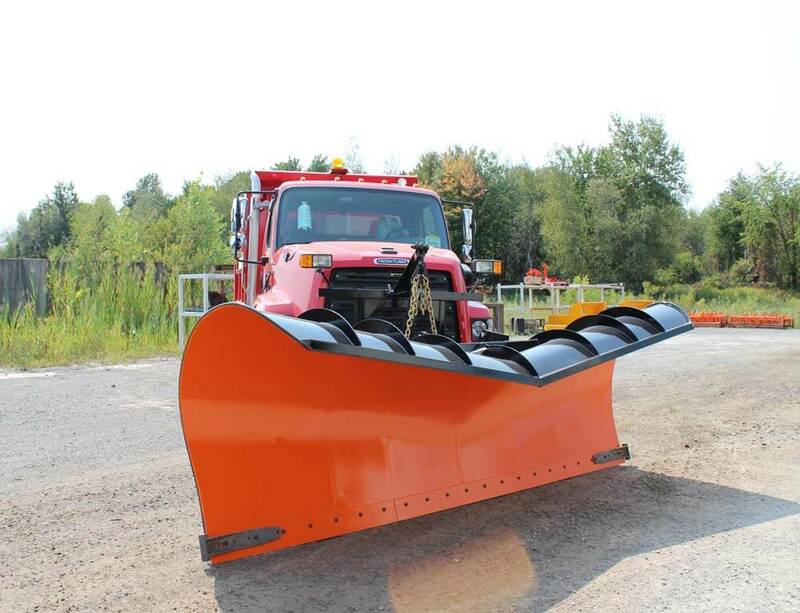 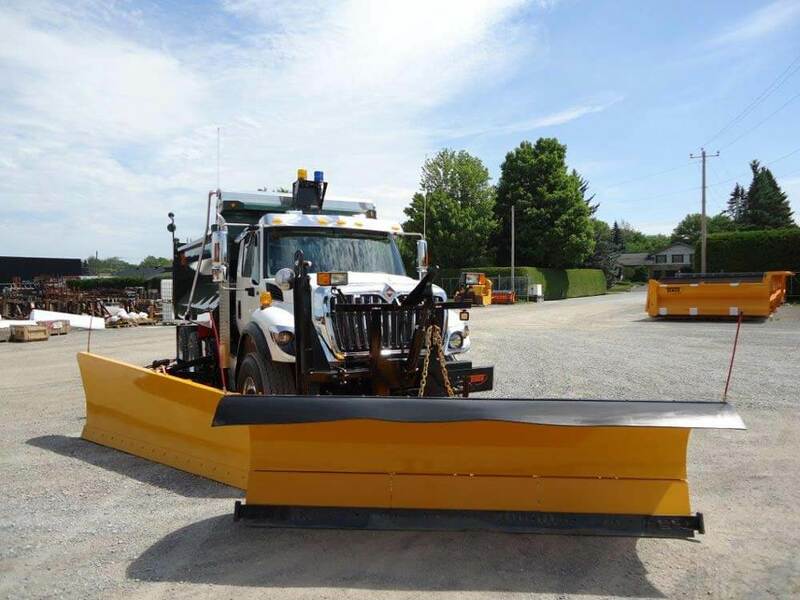 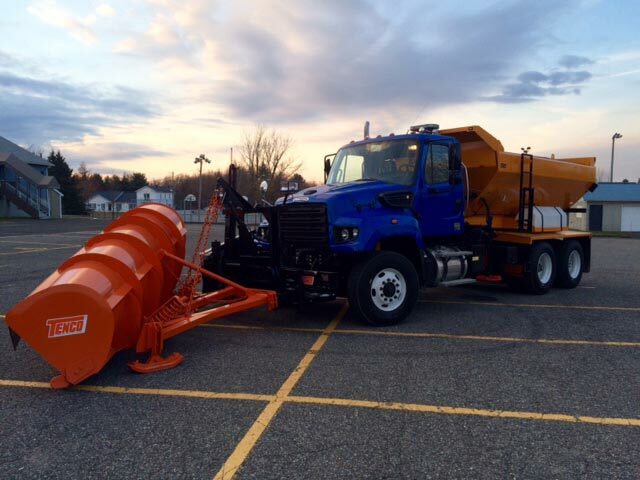 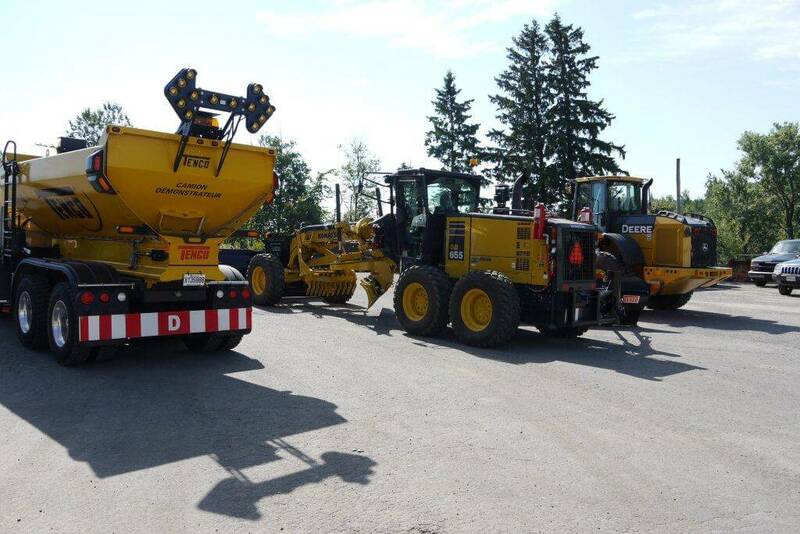 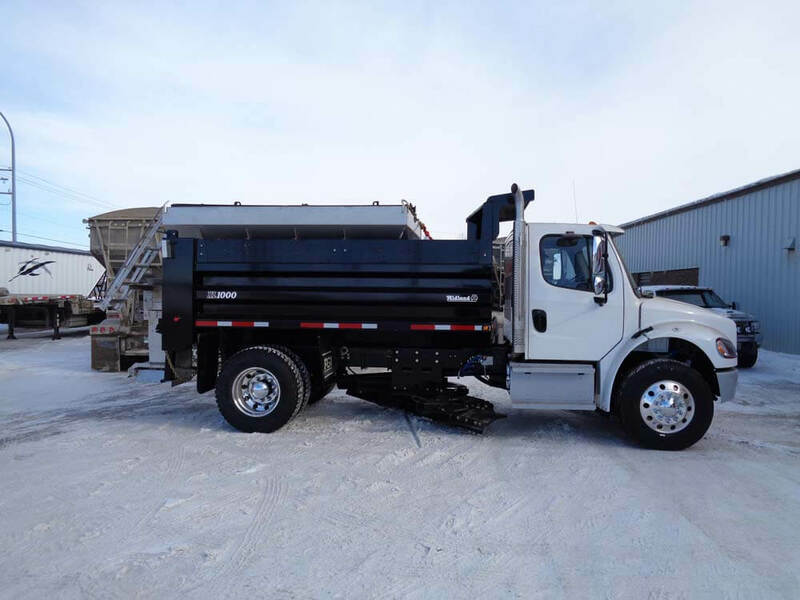 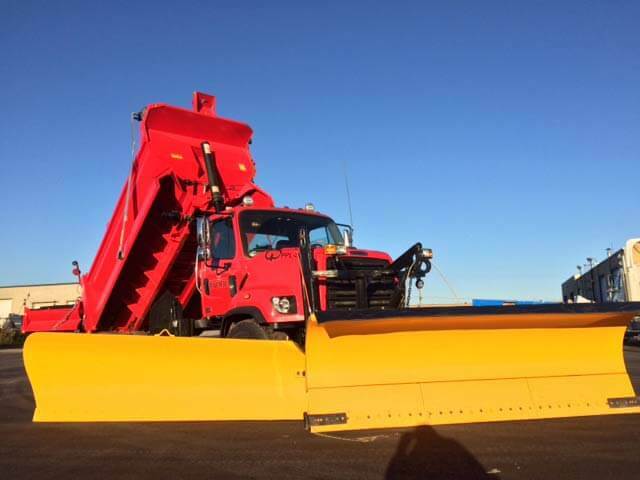 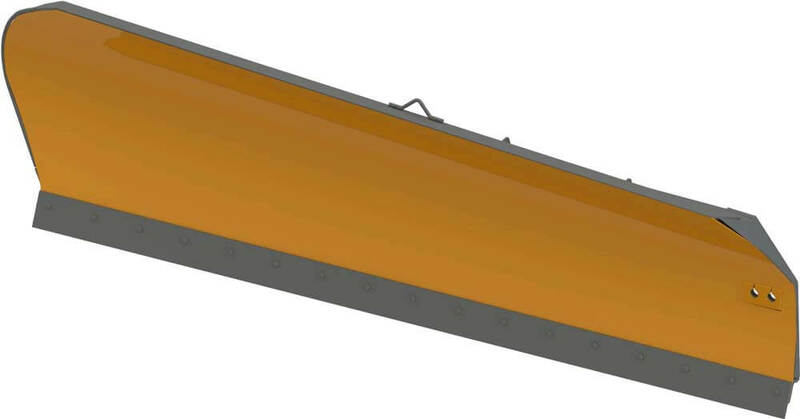 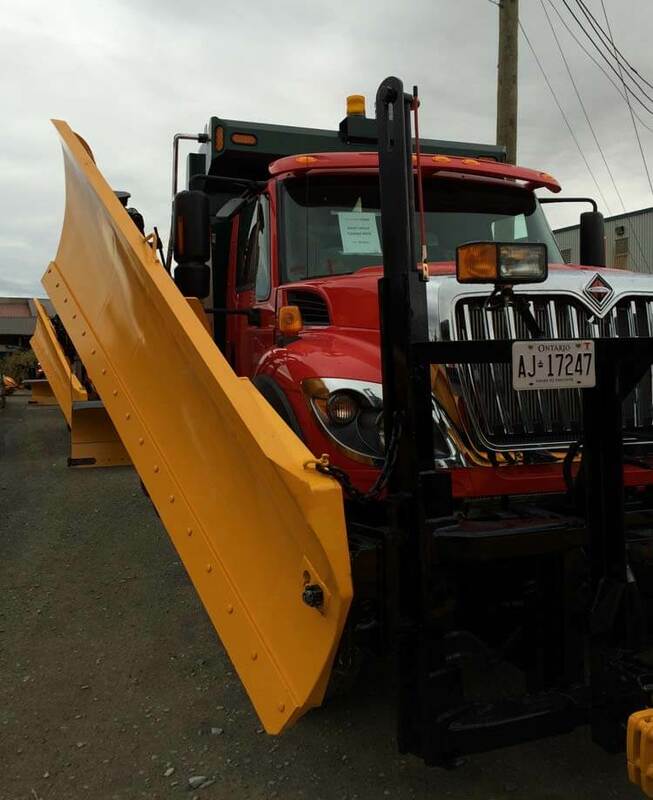 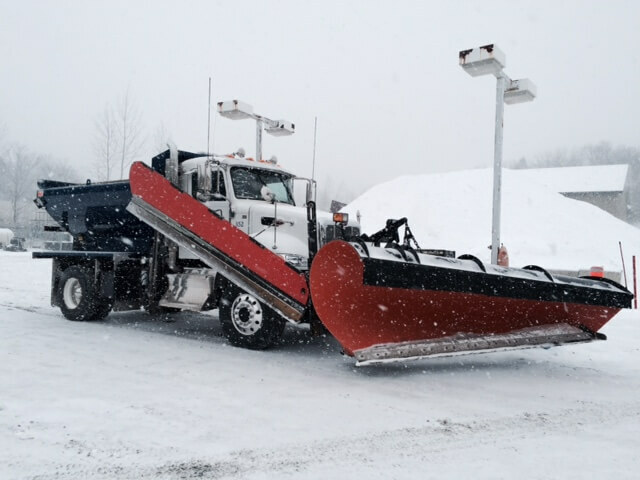 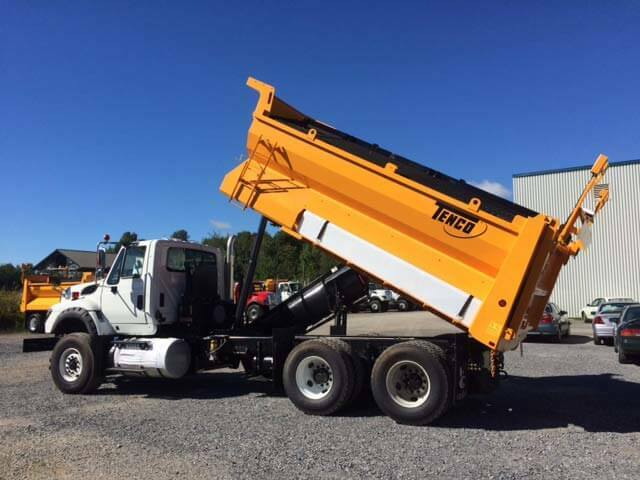 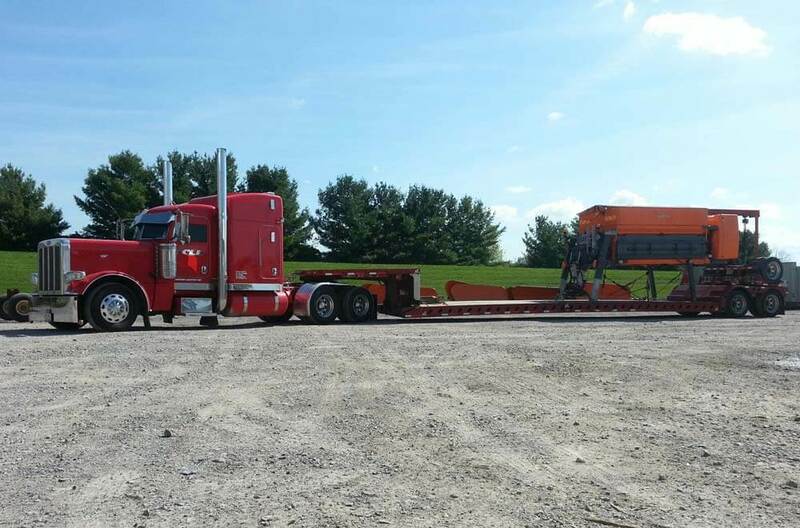 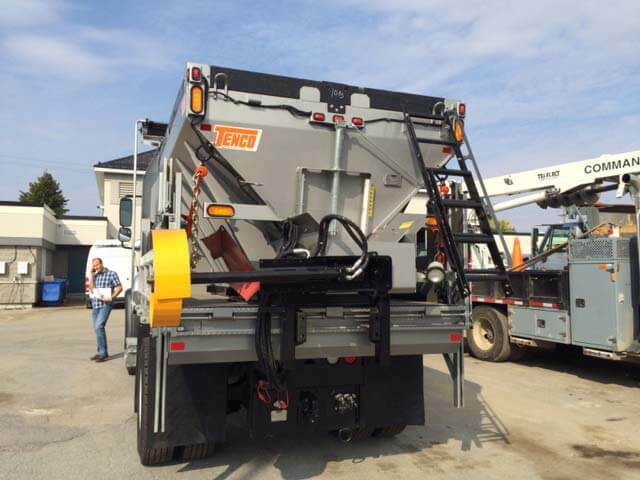 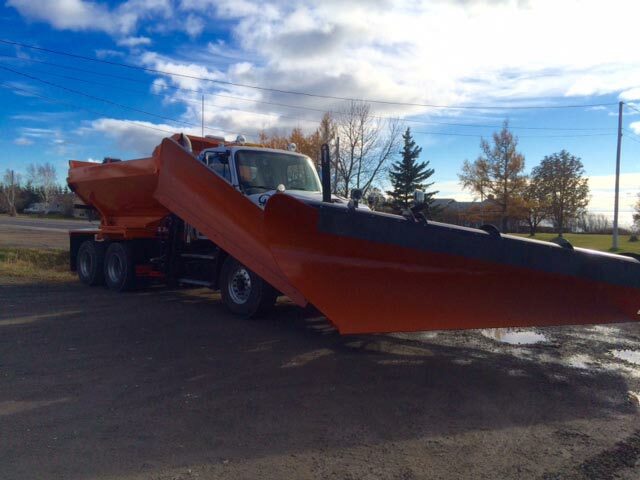 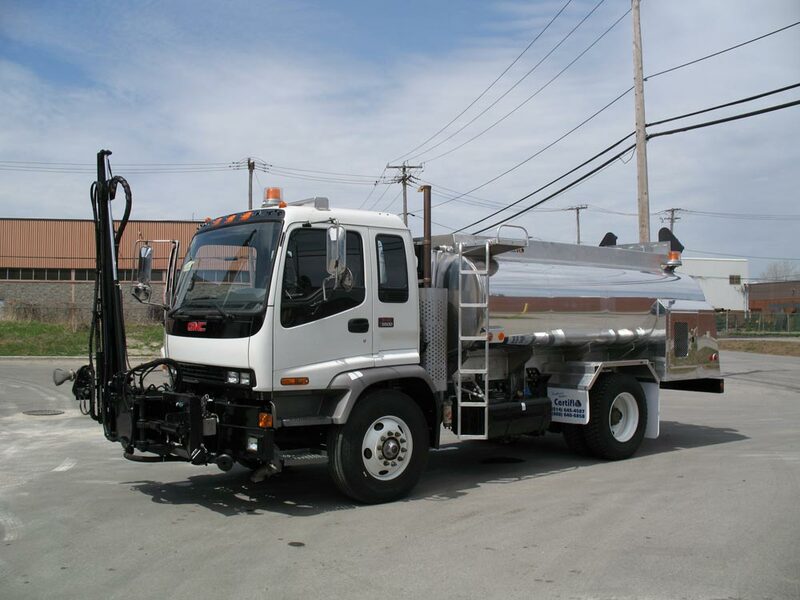 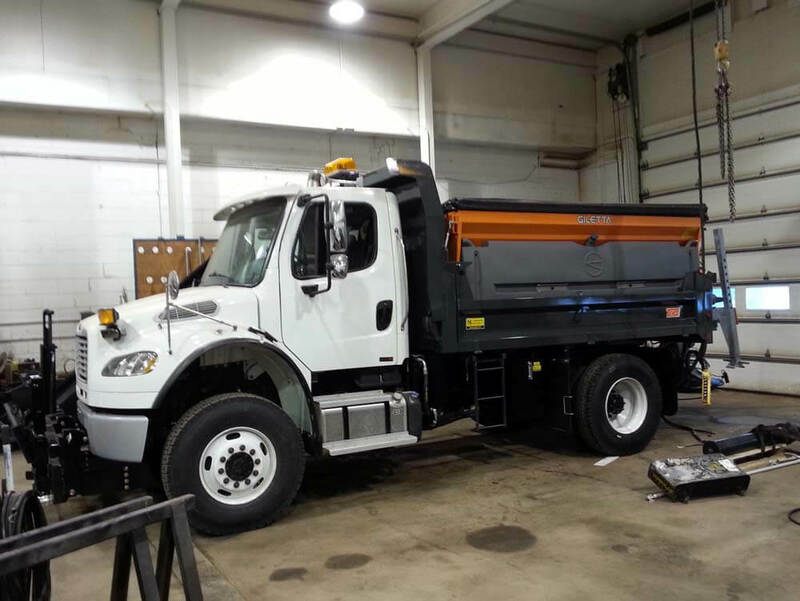 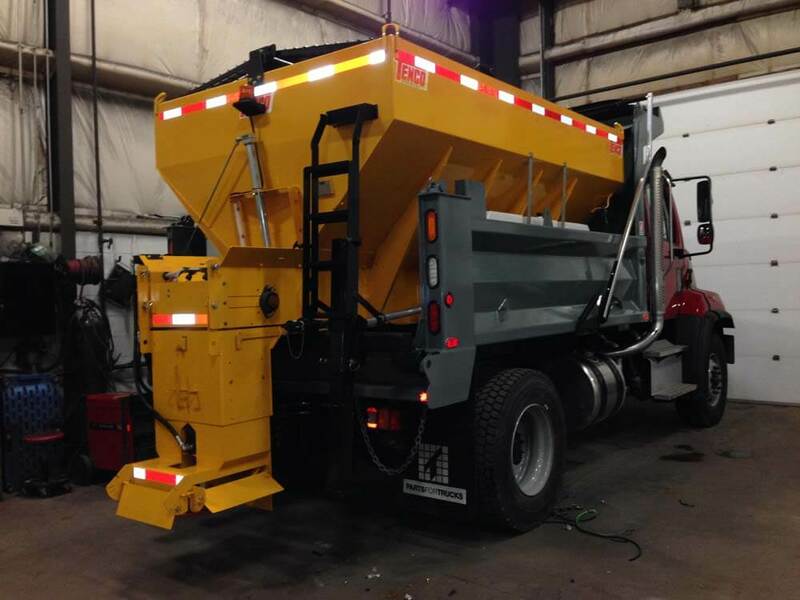 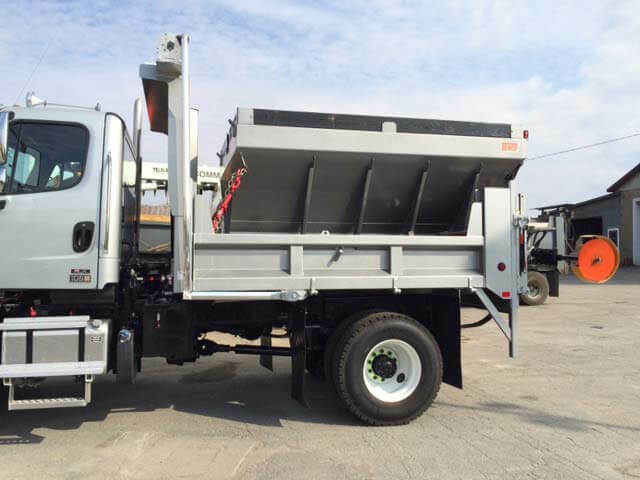 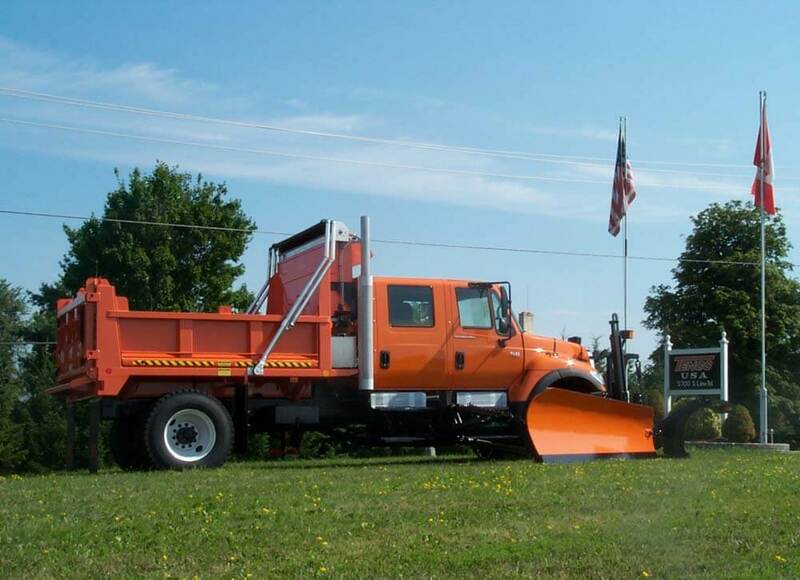 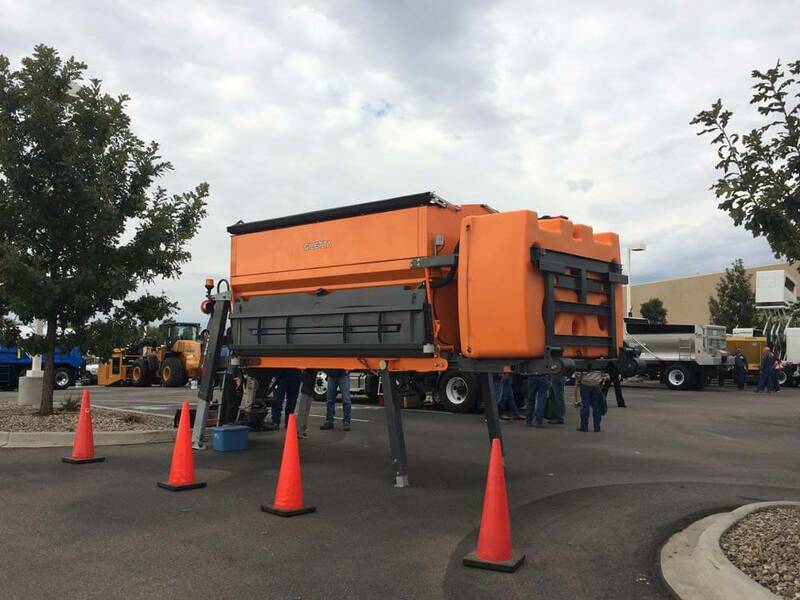 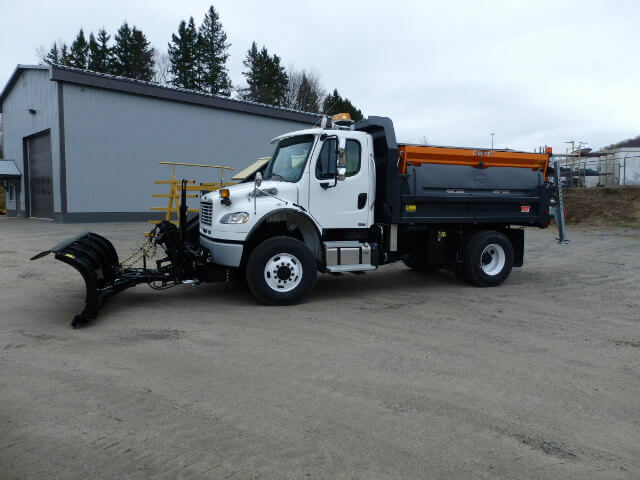 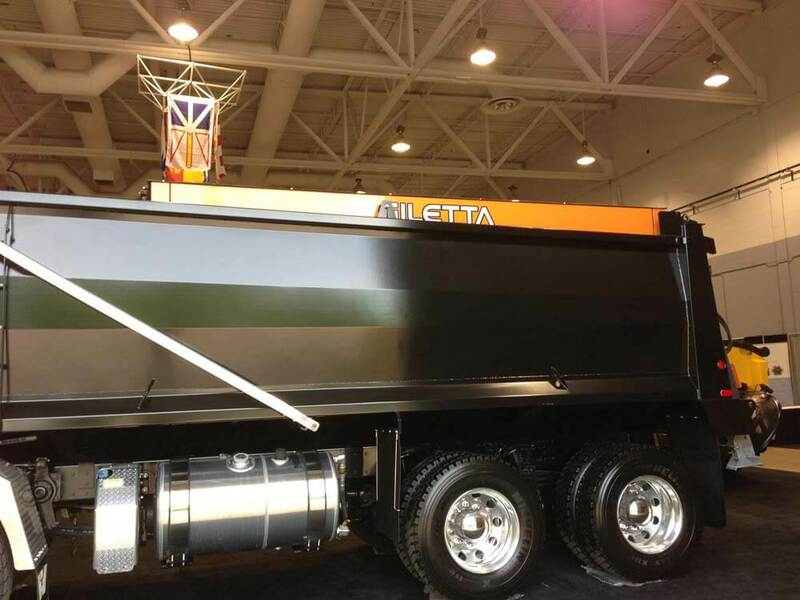 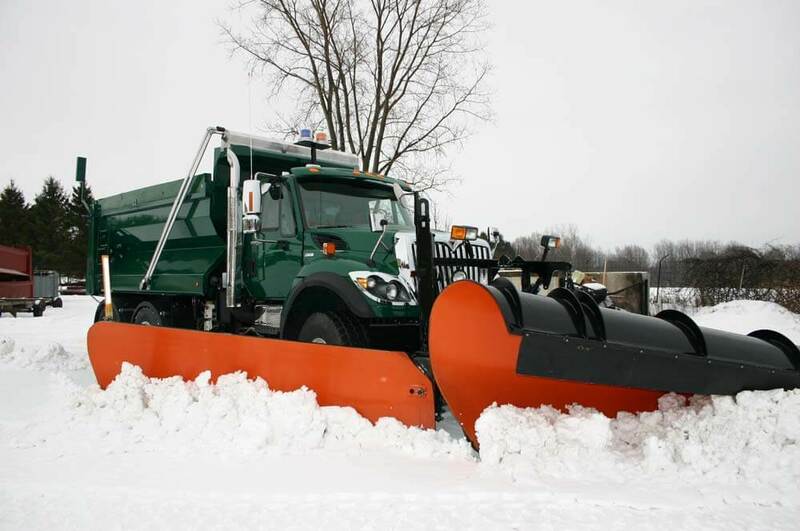 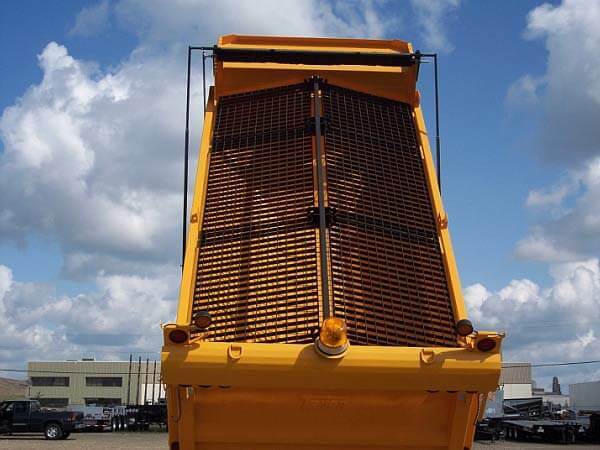 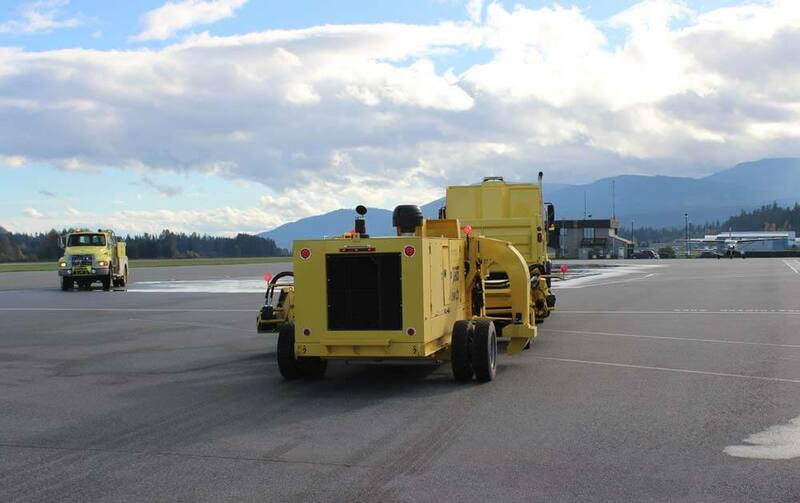 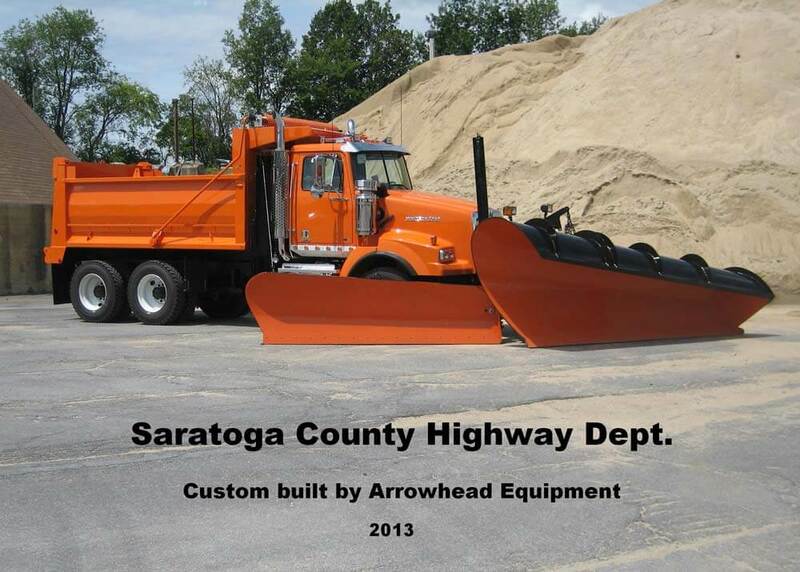 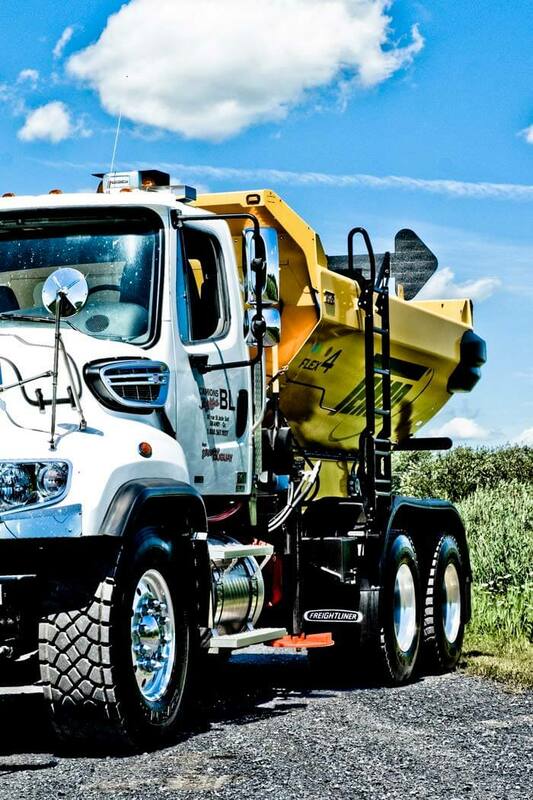 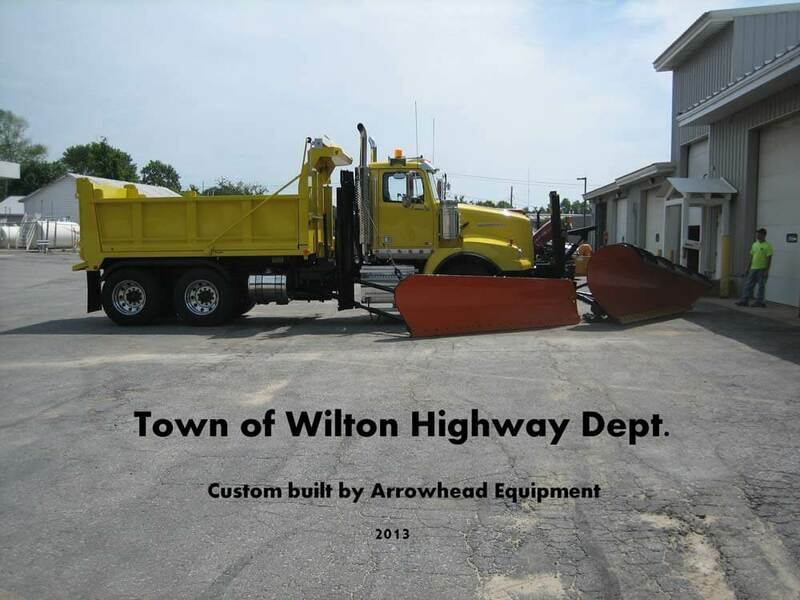 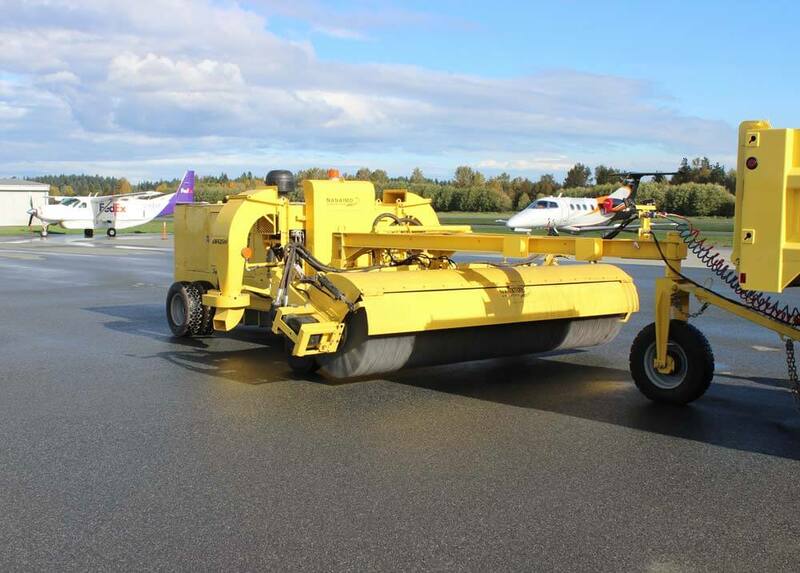 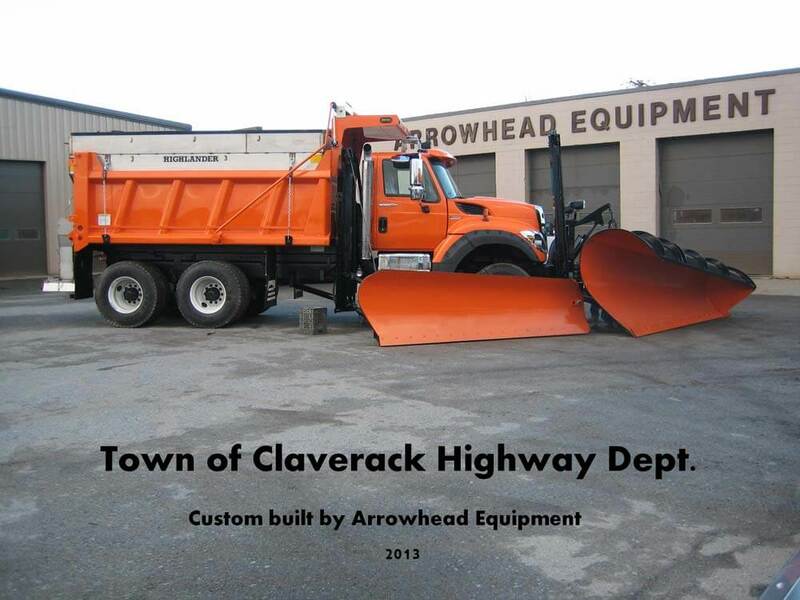 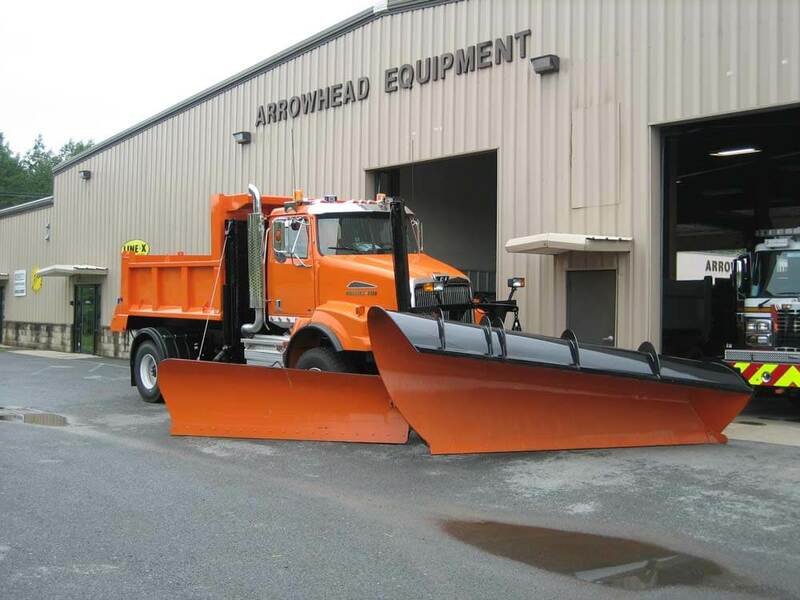 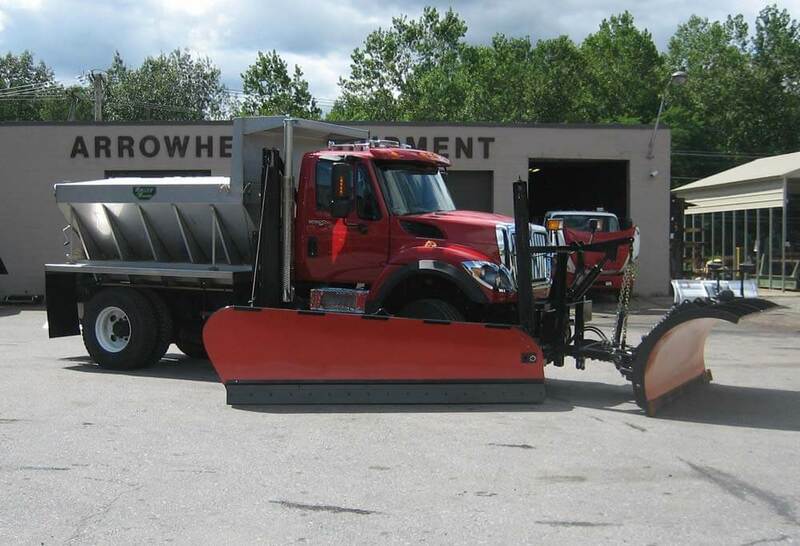 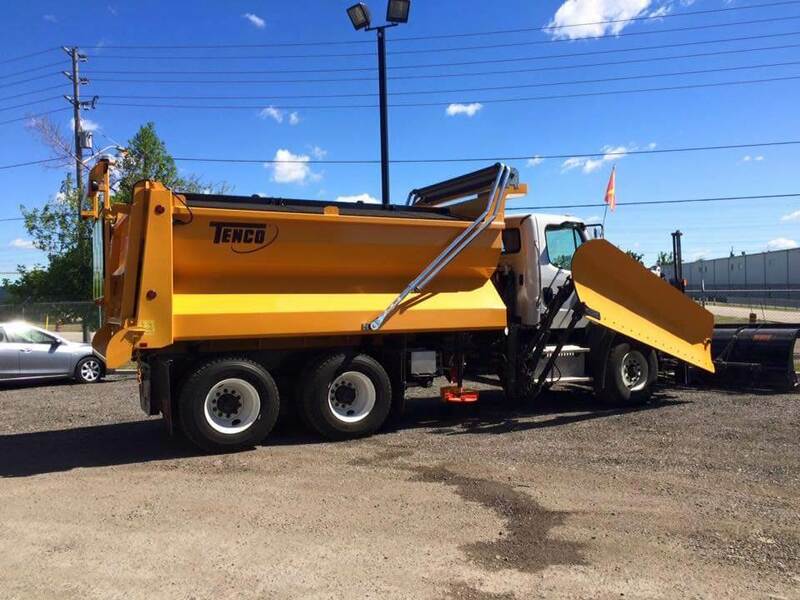 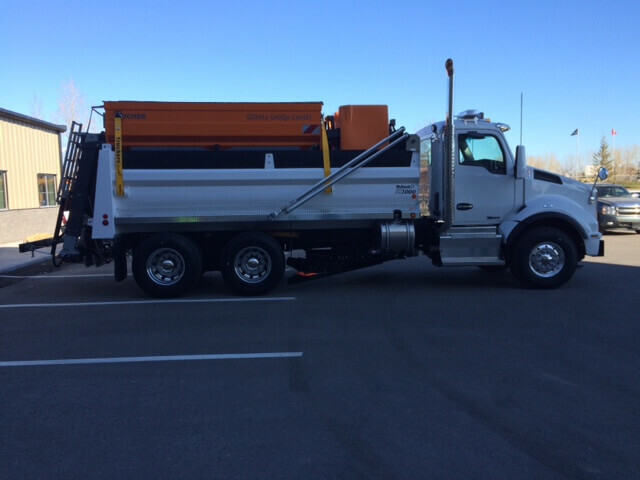 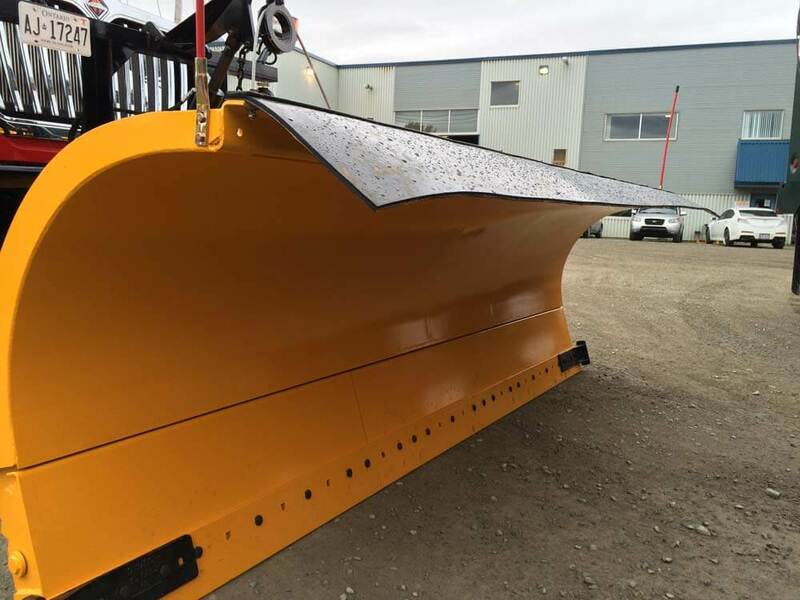 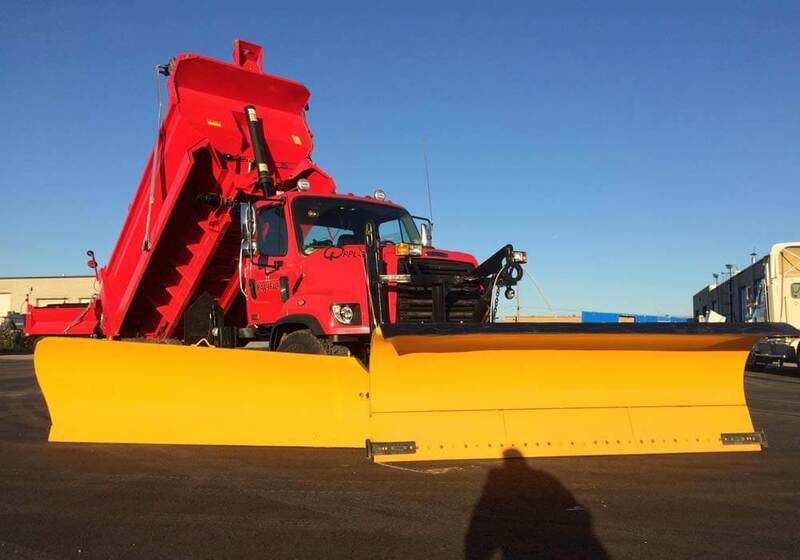 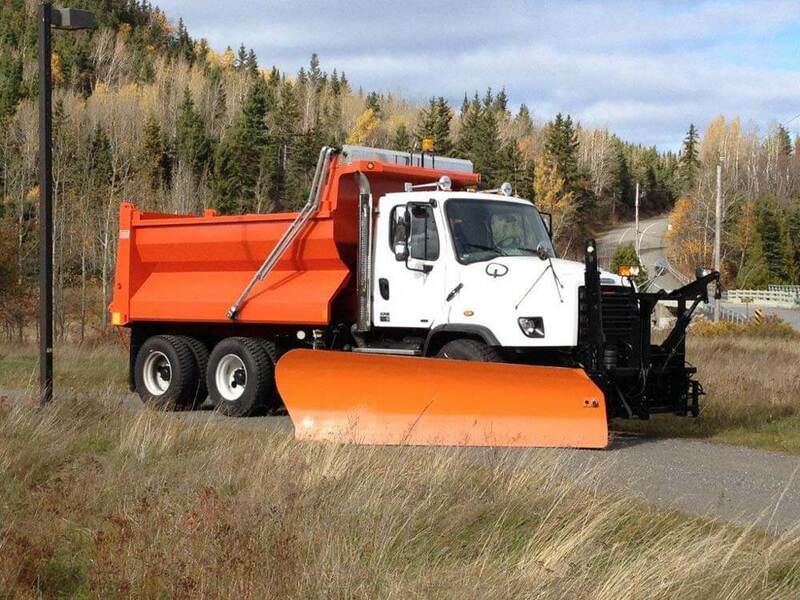 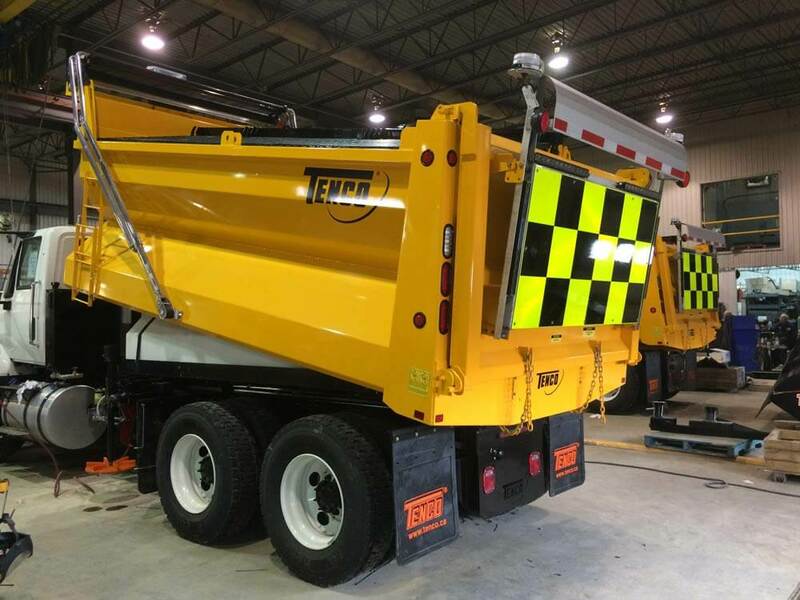 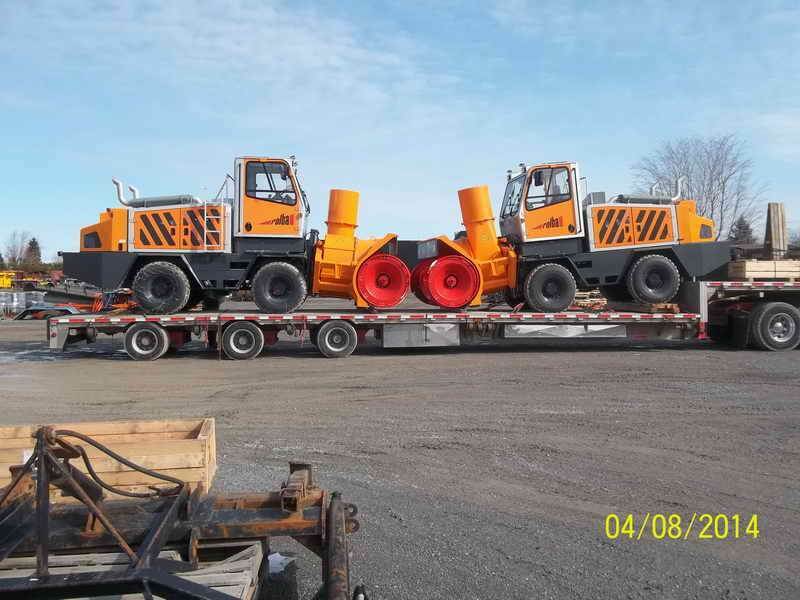 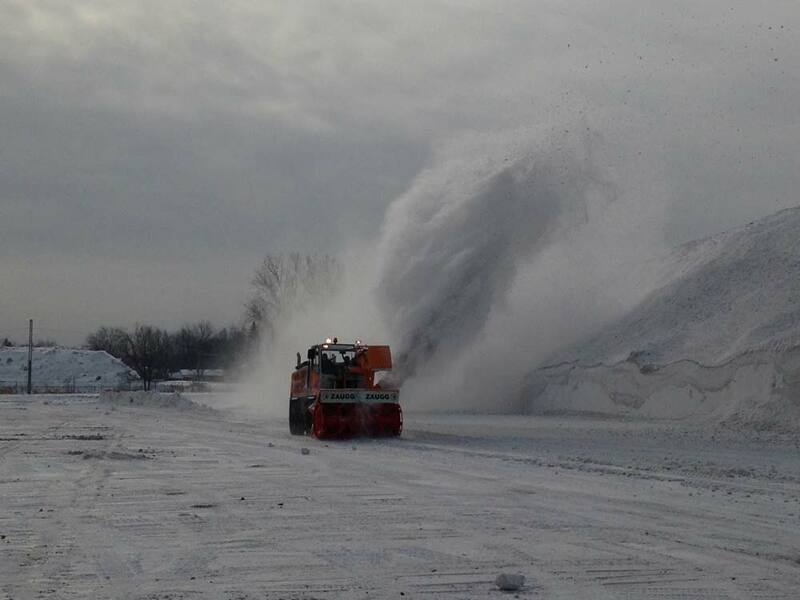 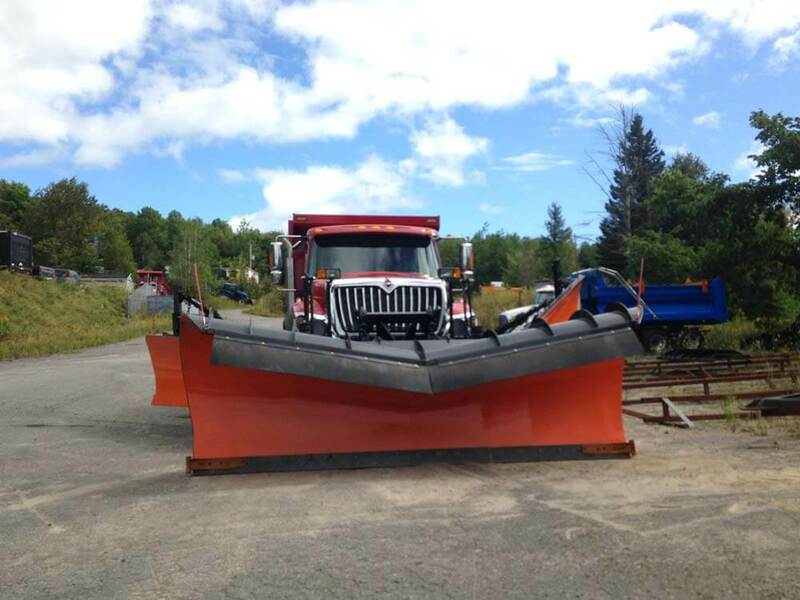 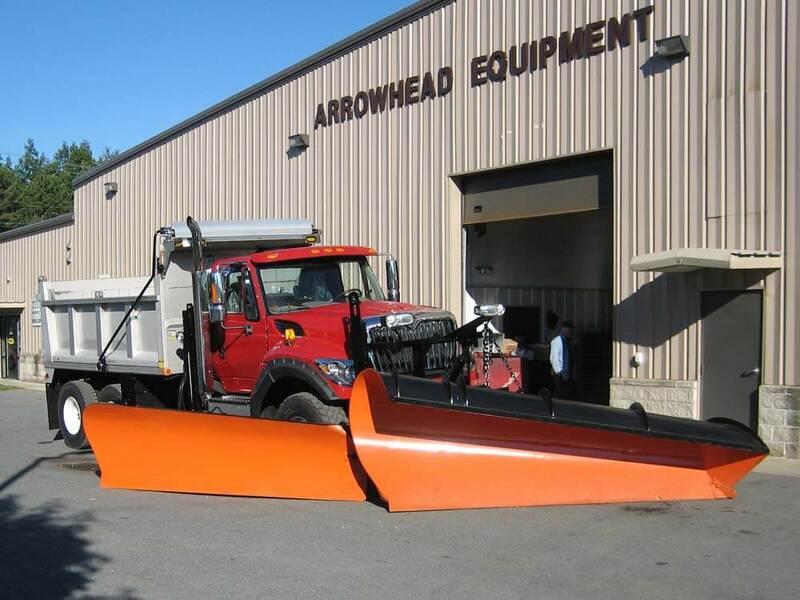 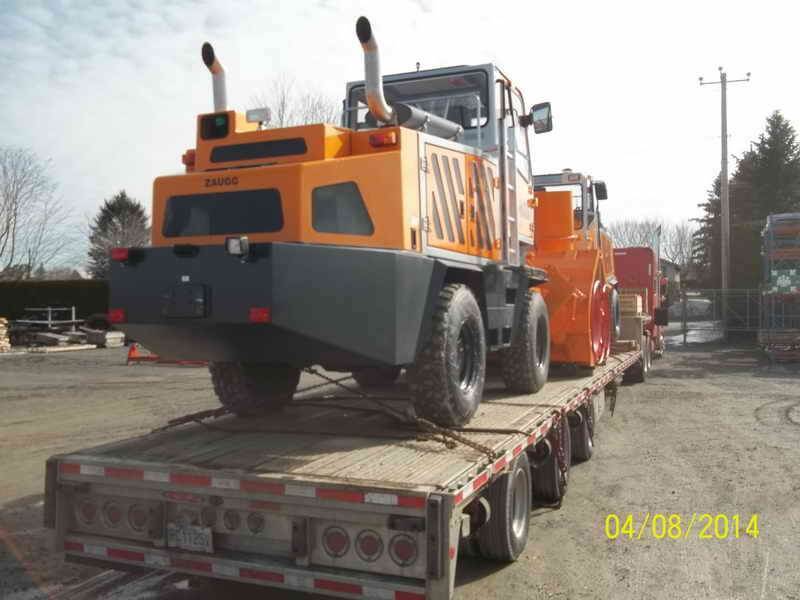 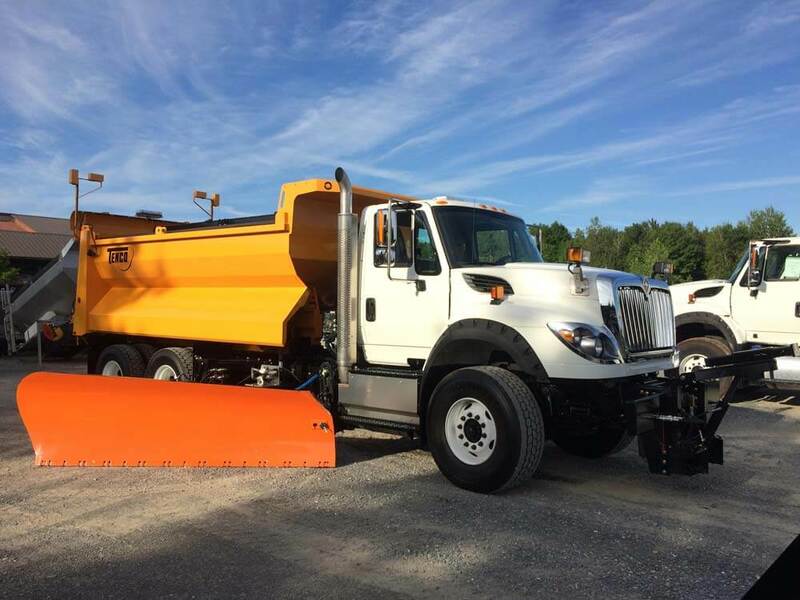 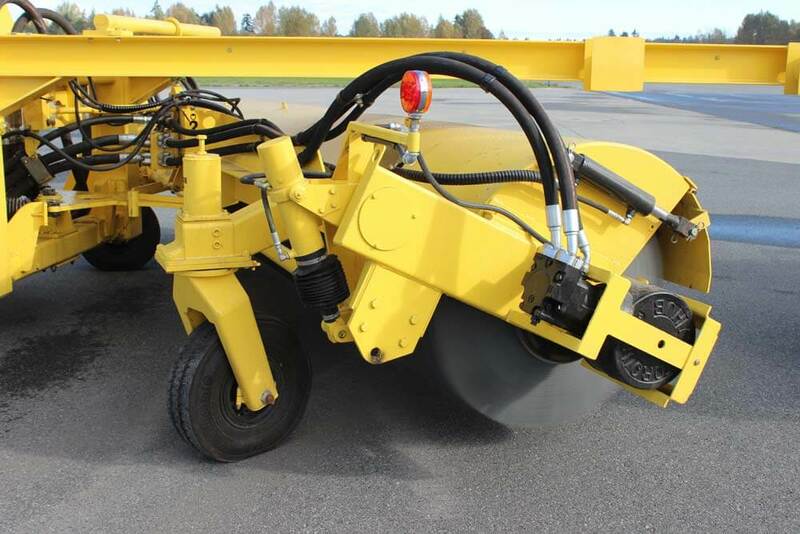 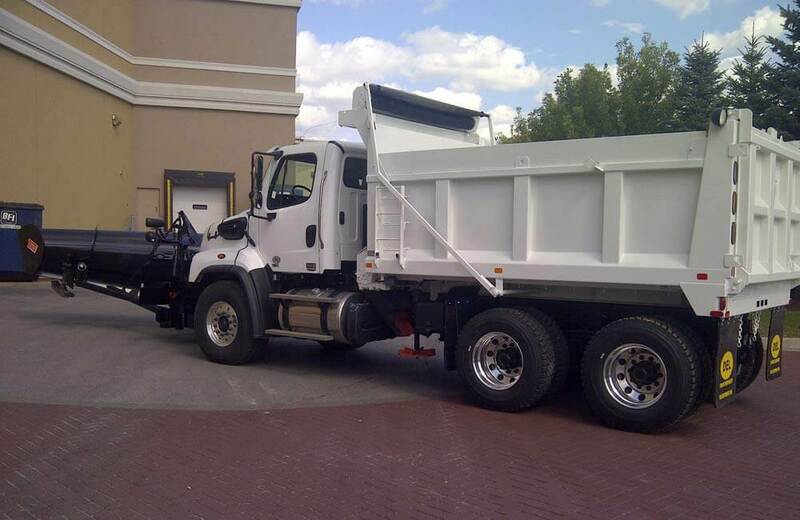 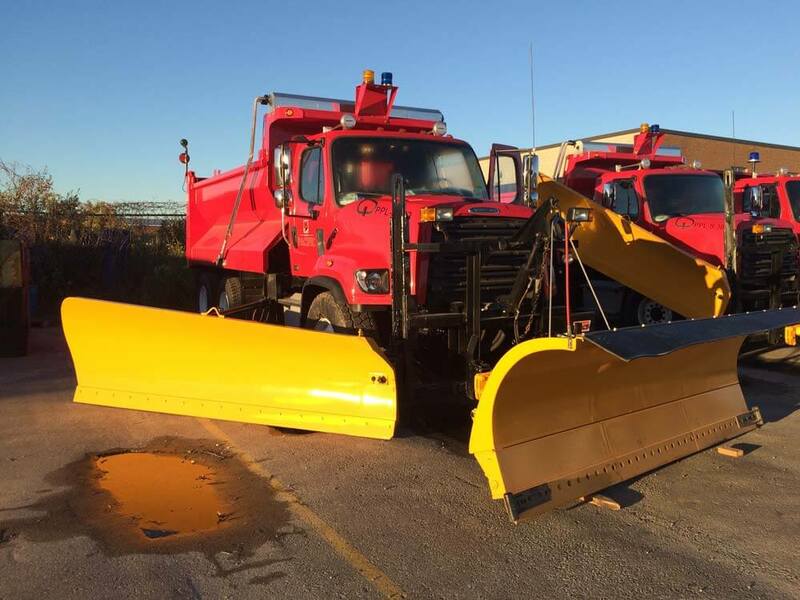 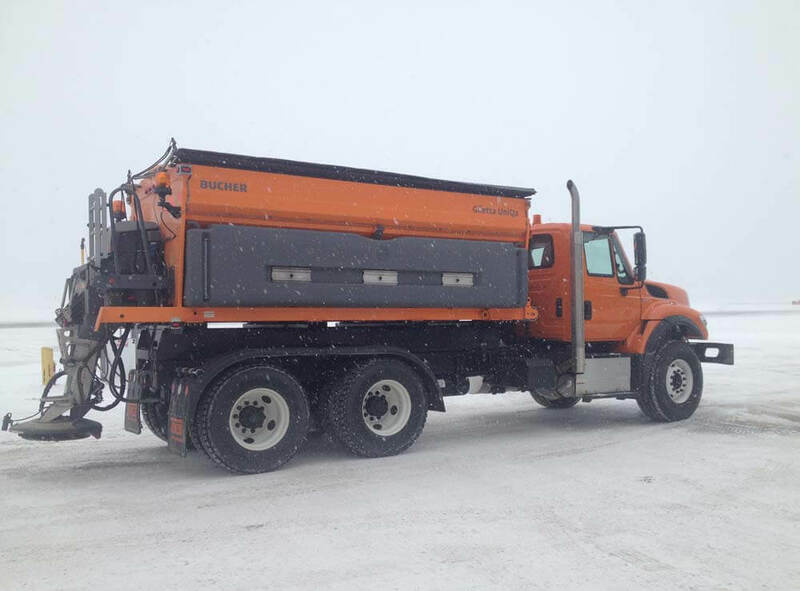 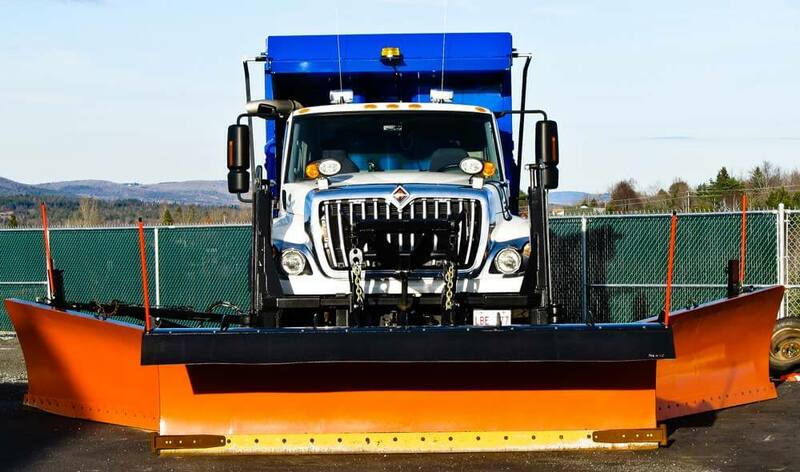 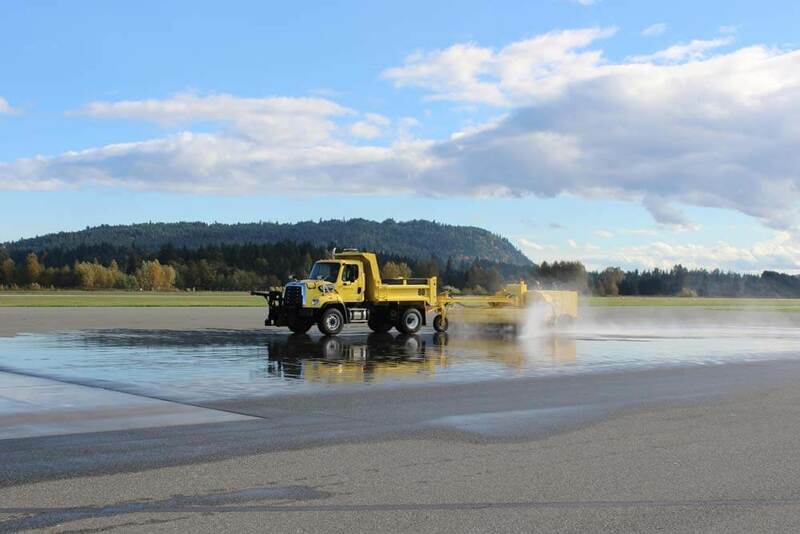 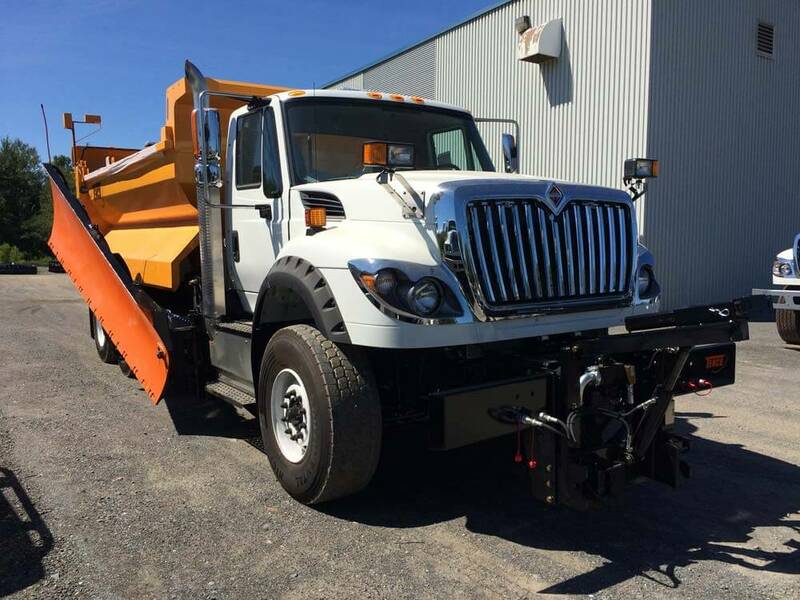 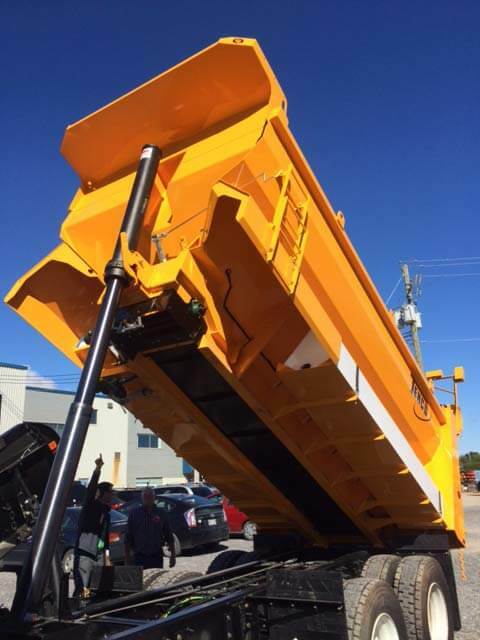 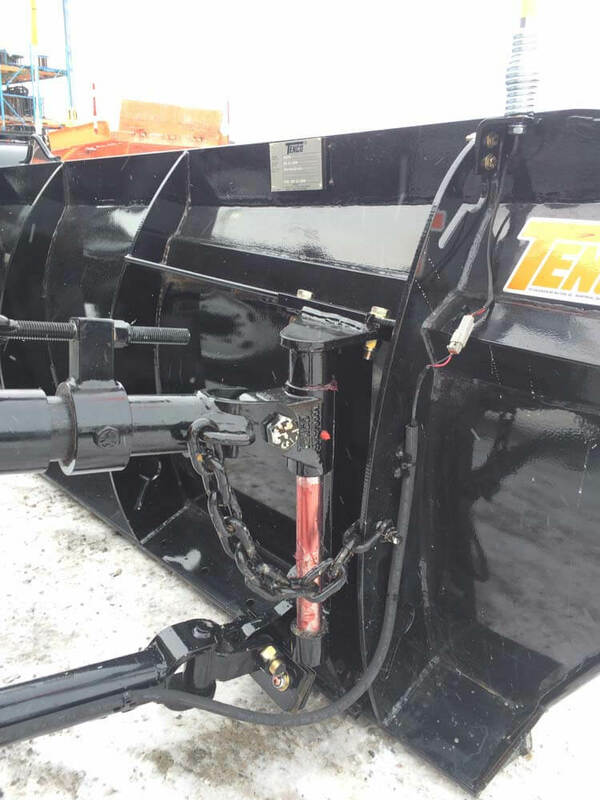 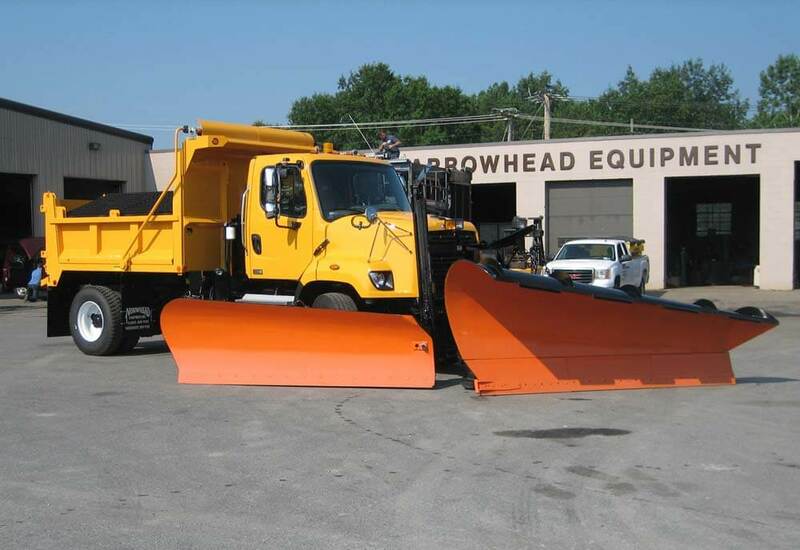 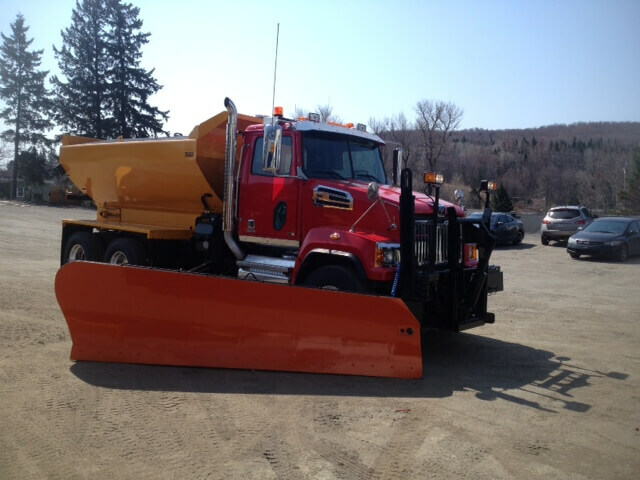 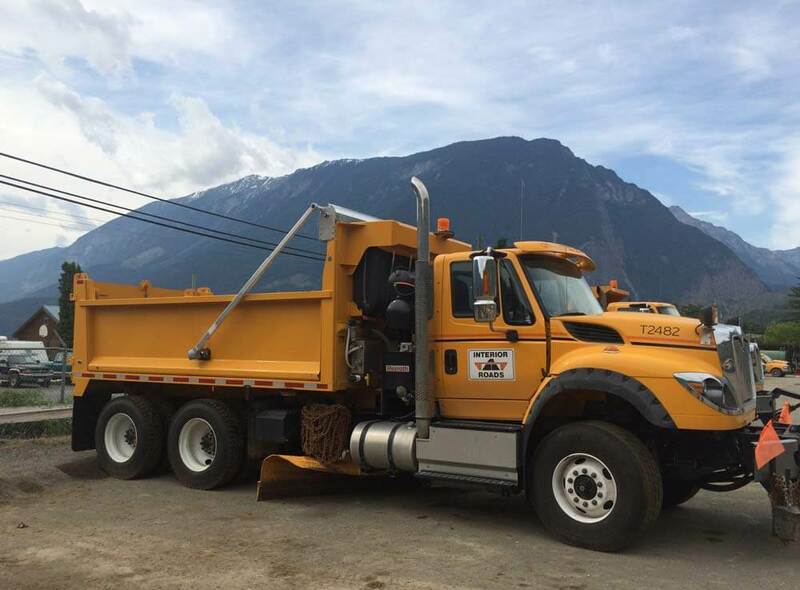 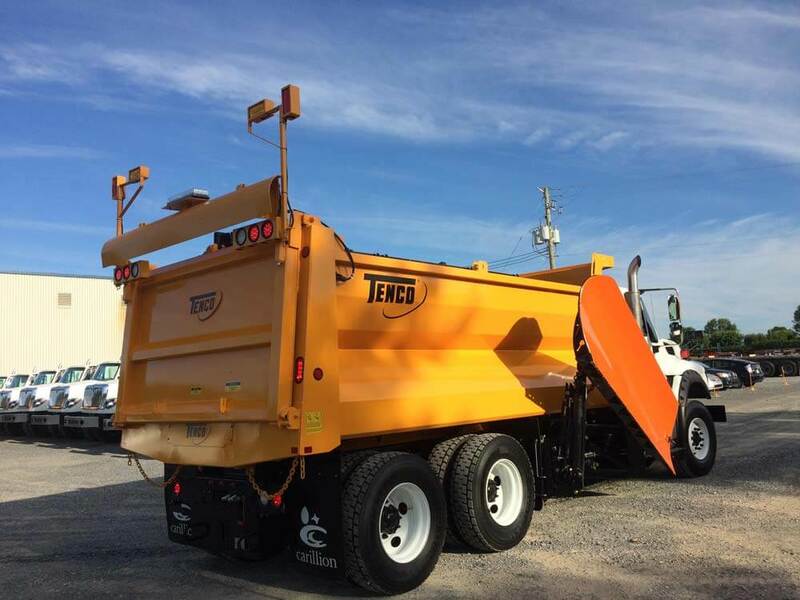 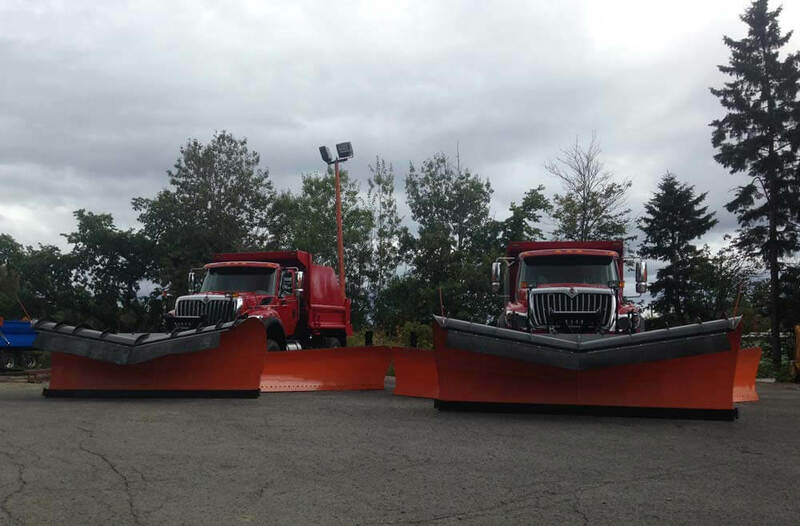 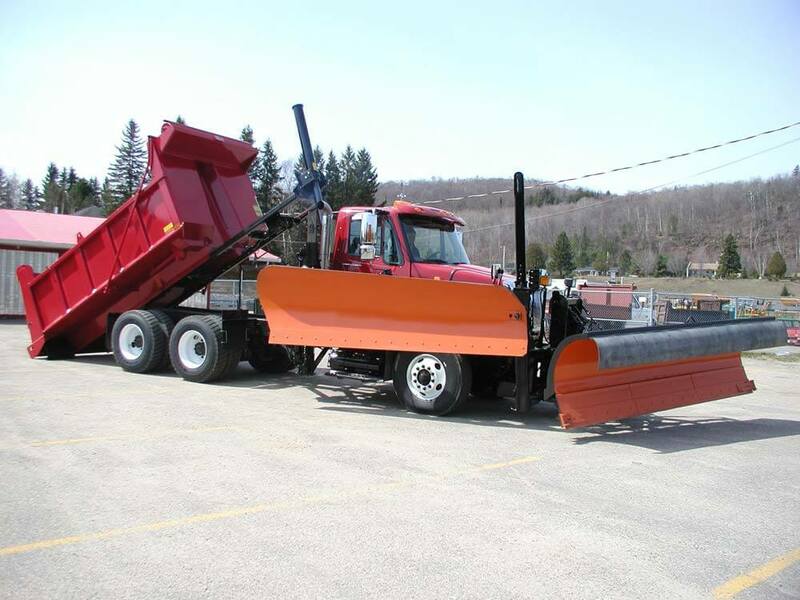 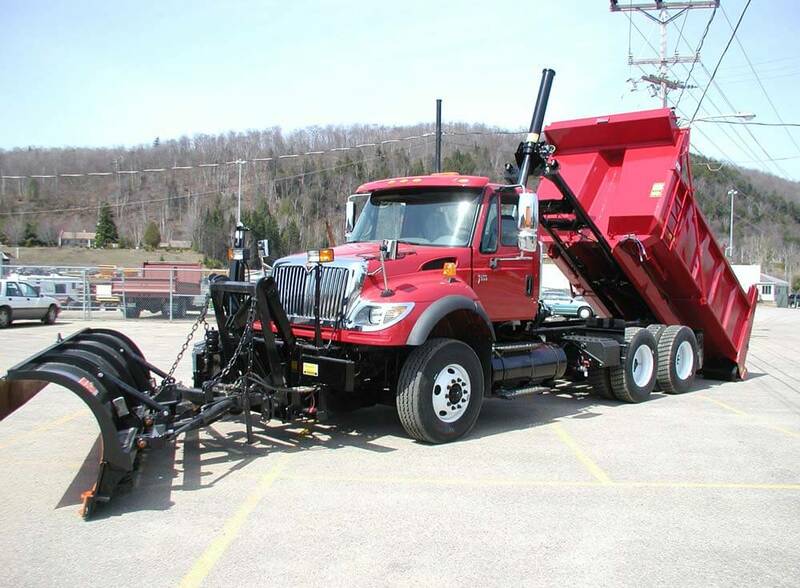 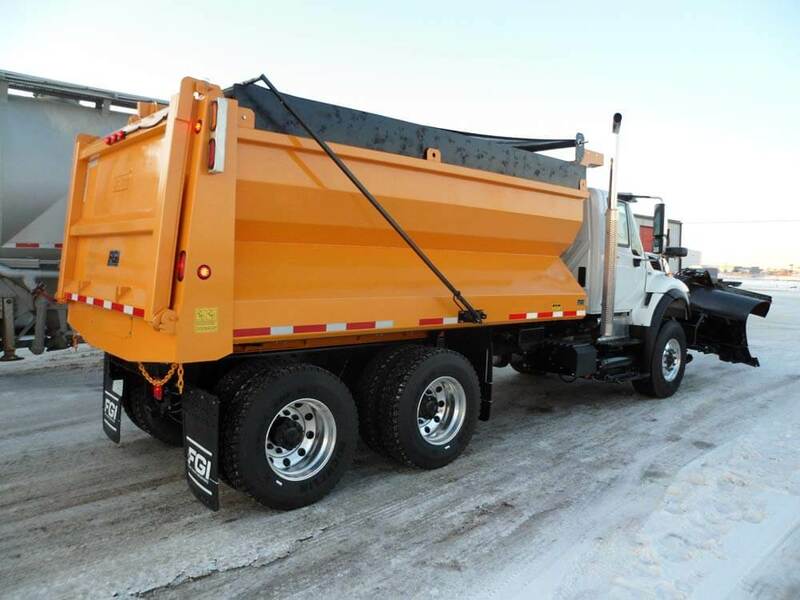 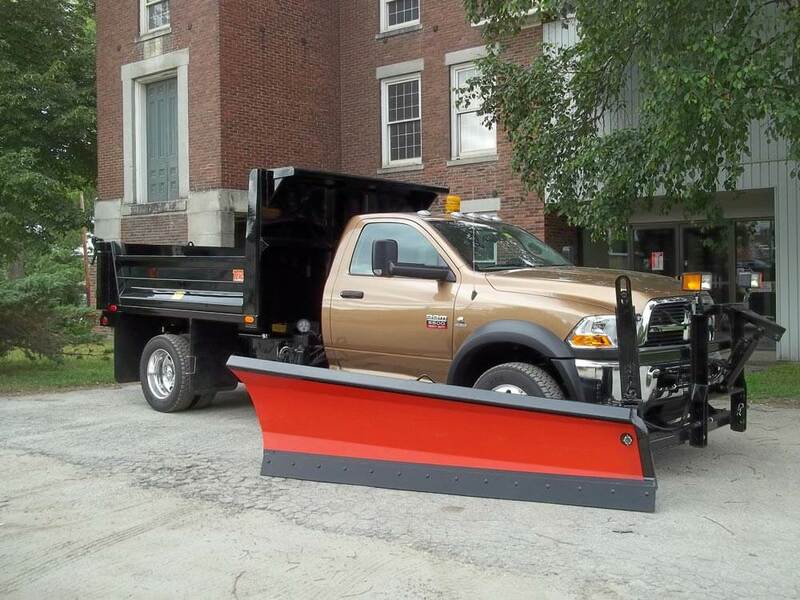 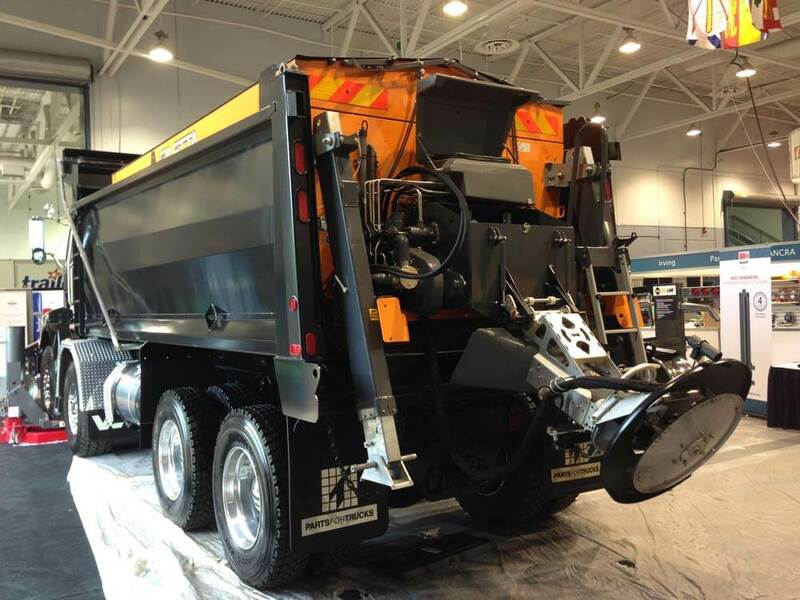 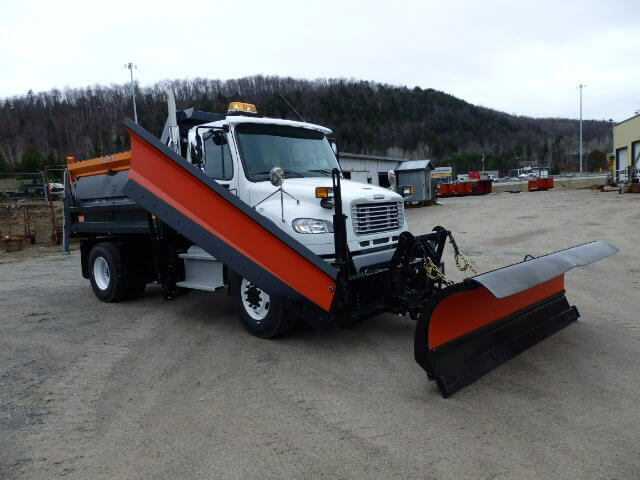 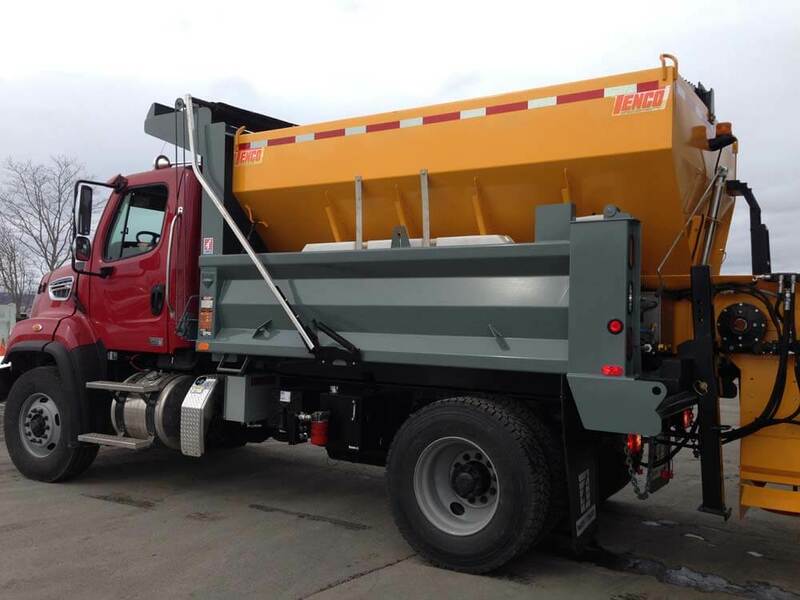 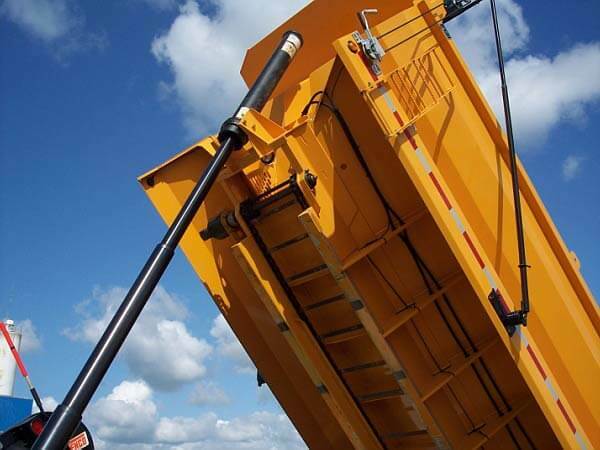 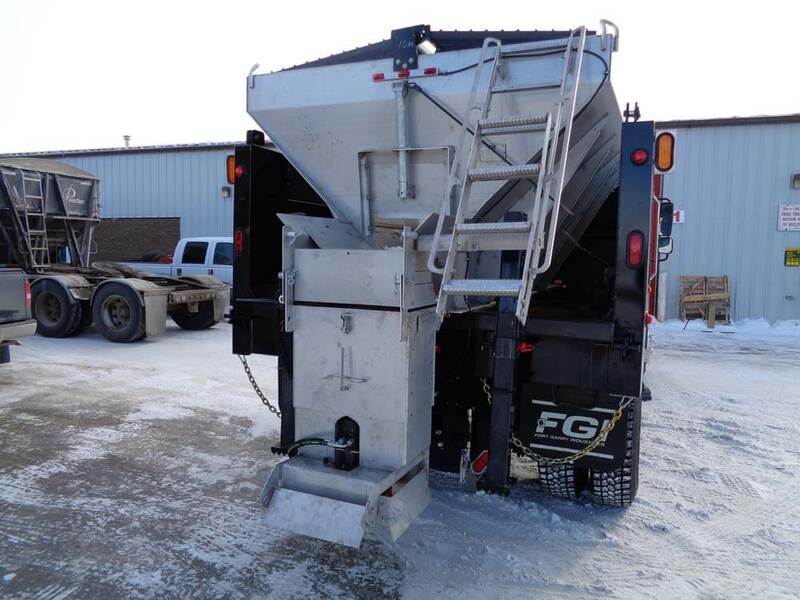 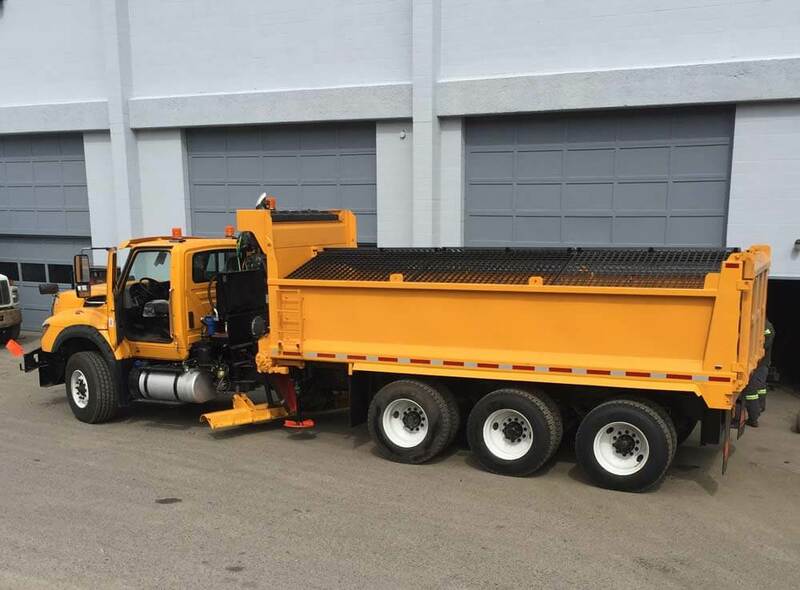 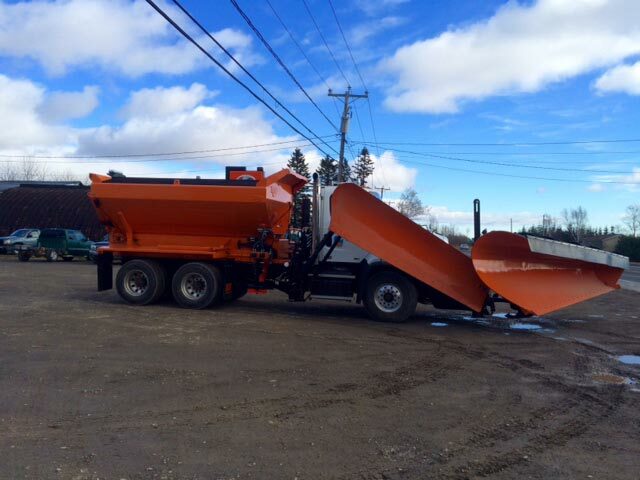 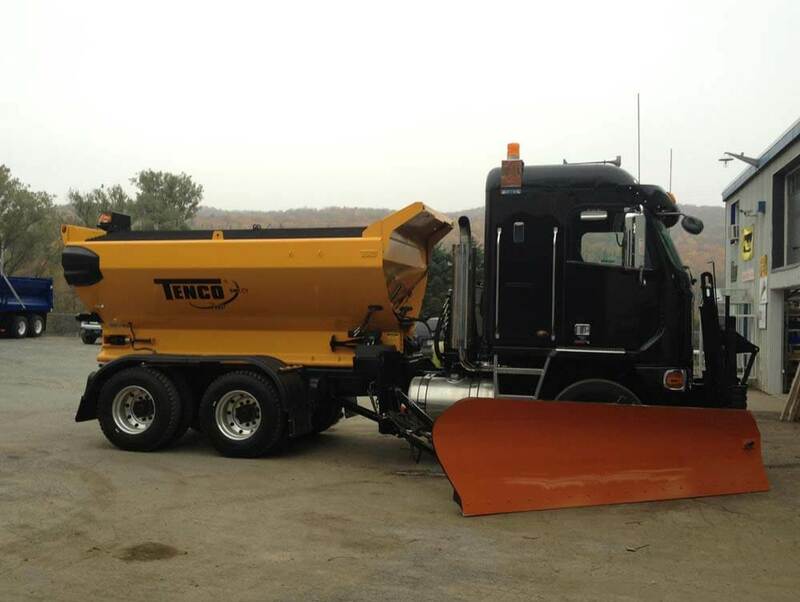 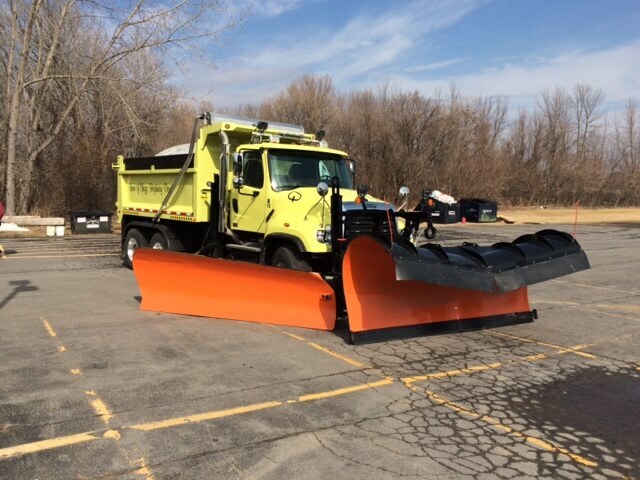 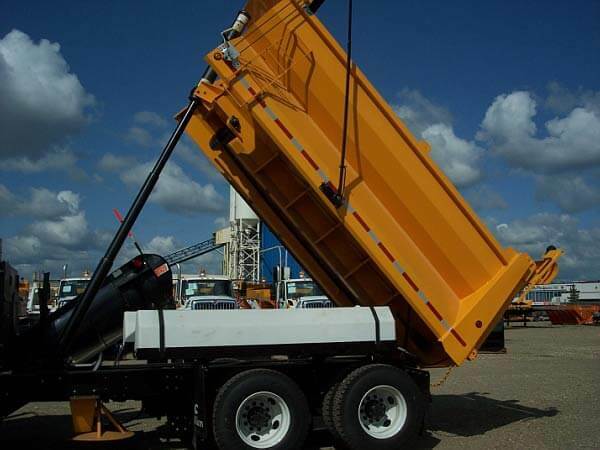 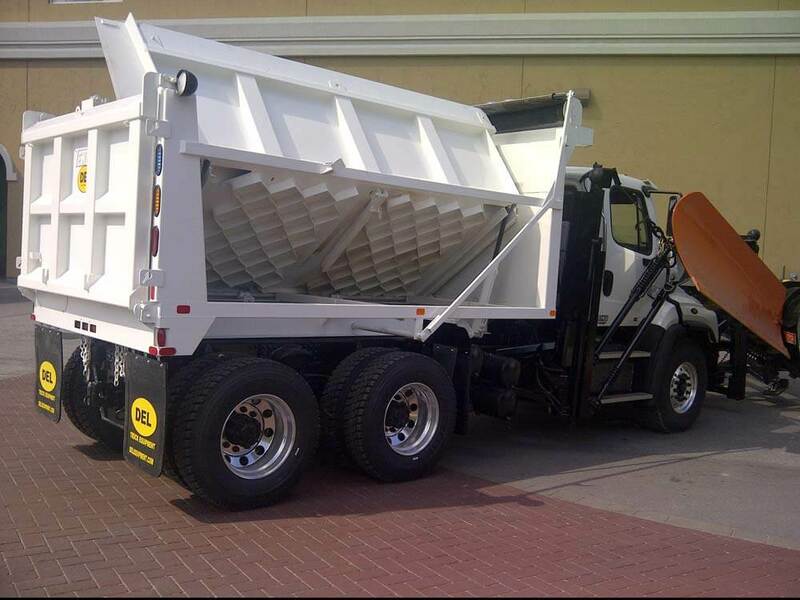 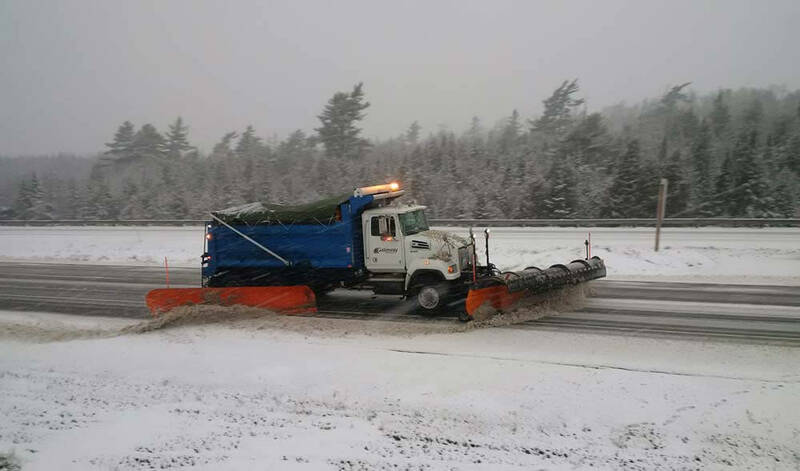 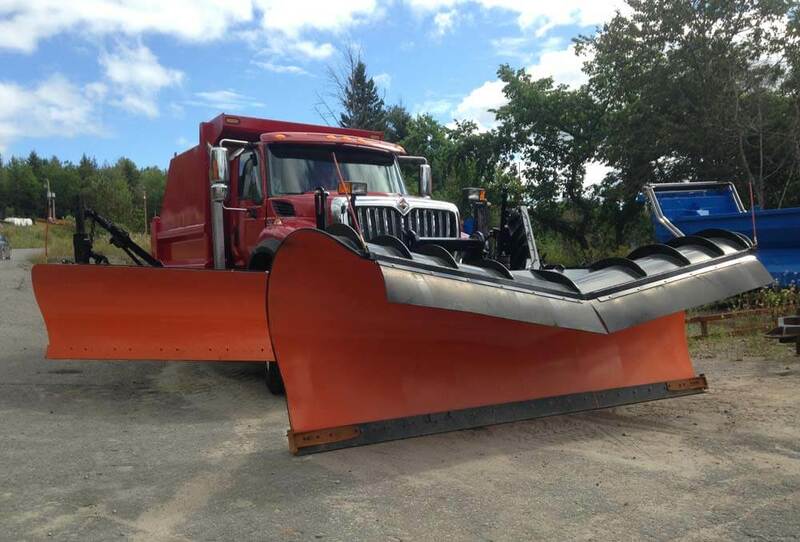 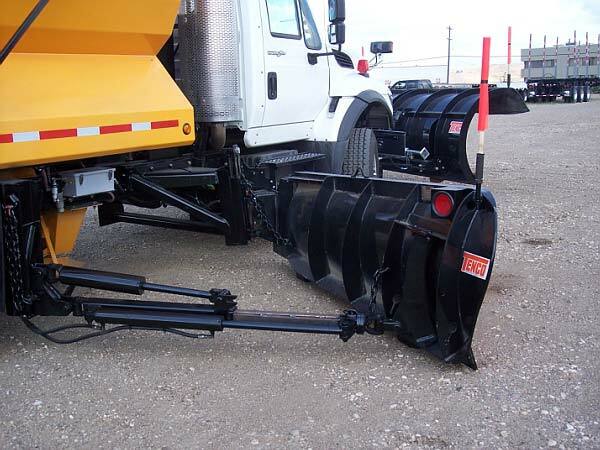 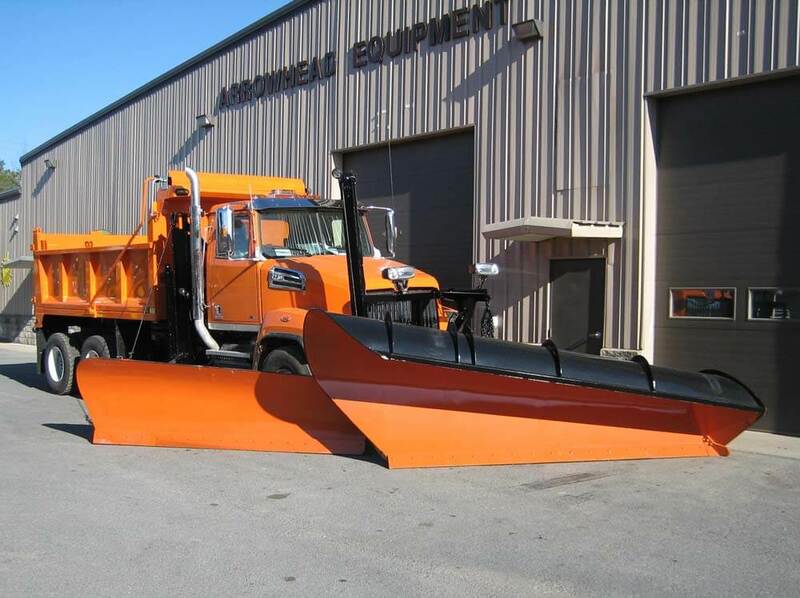 Giletta airport spreaders are perfect for all seasons! 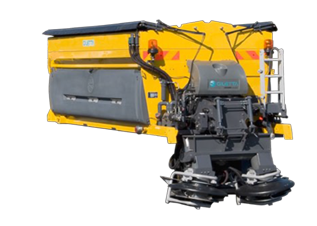 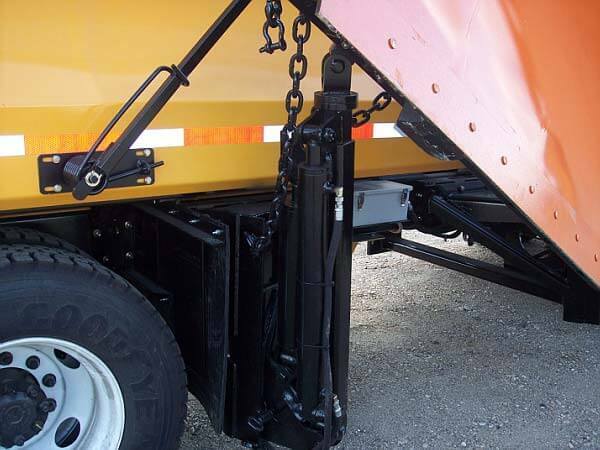 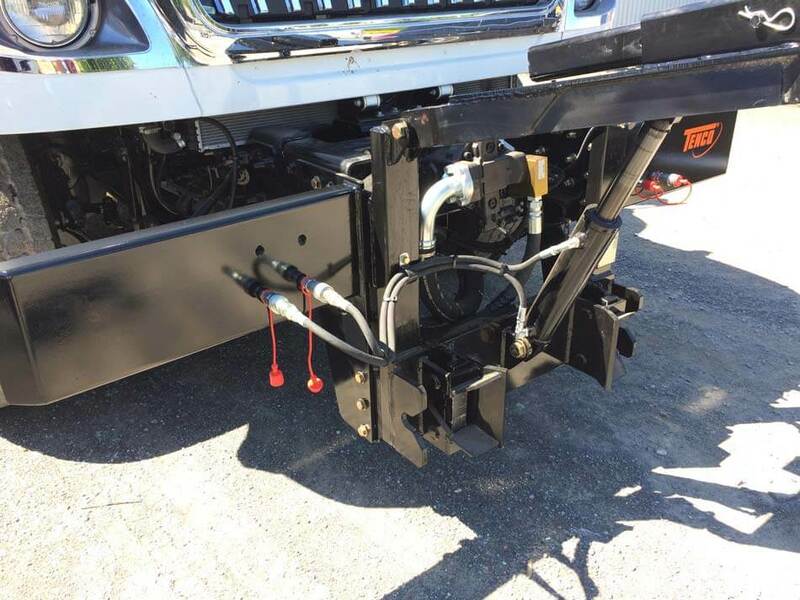 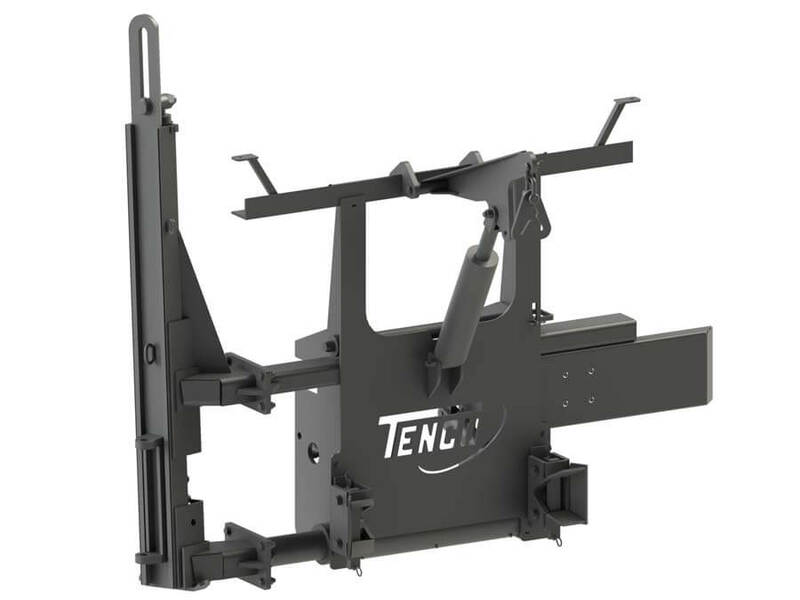 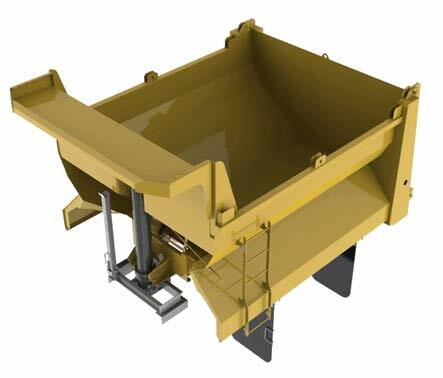 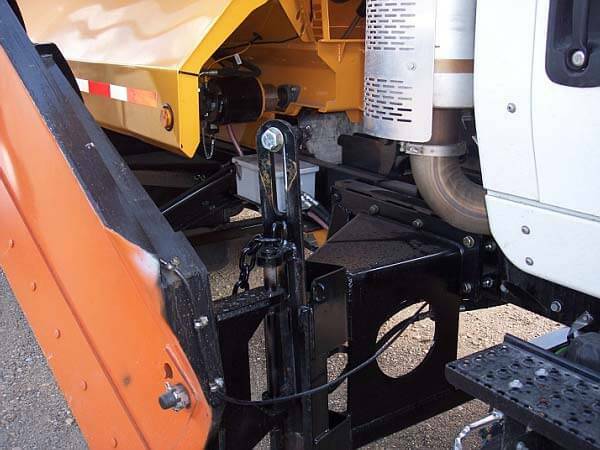 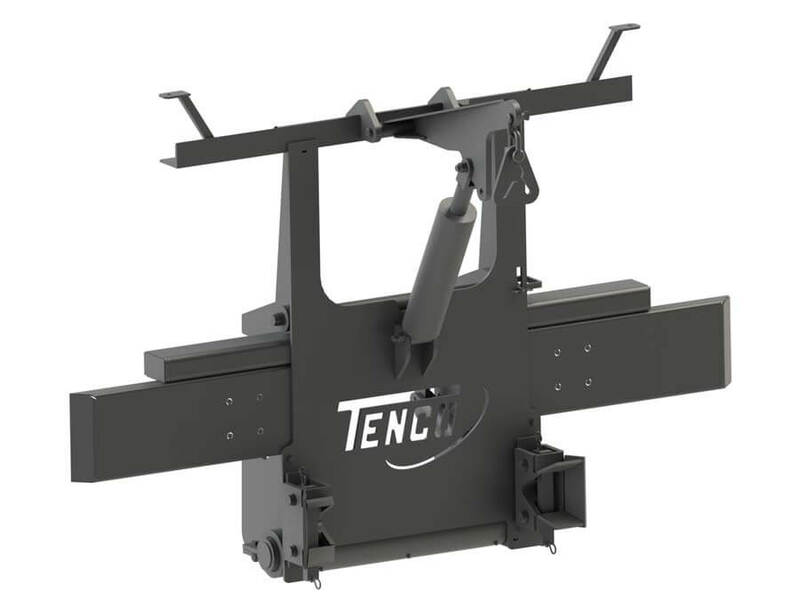 Thanks to the concept of modularity given by the “twistlock” chassis (Option), it is possible to replace the solid spreader (mod. 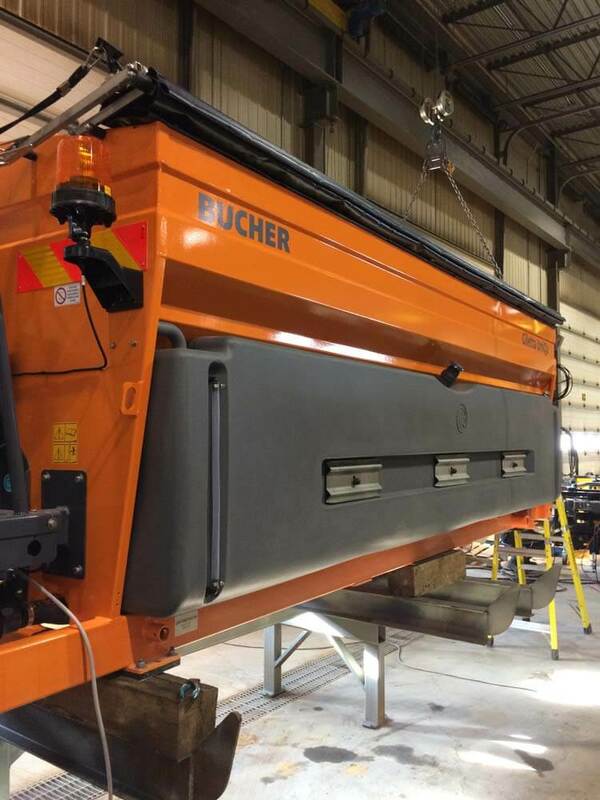 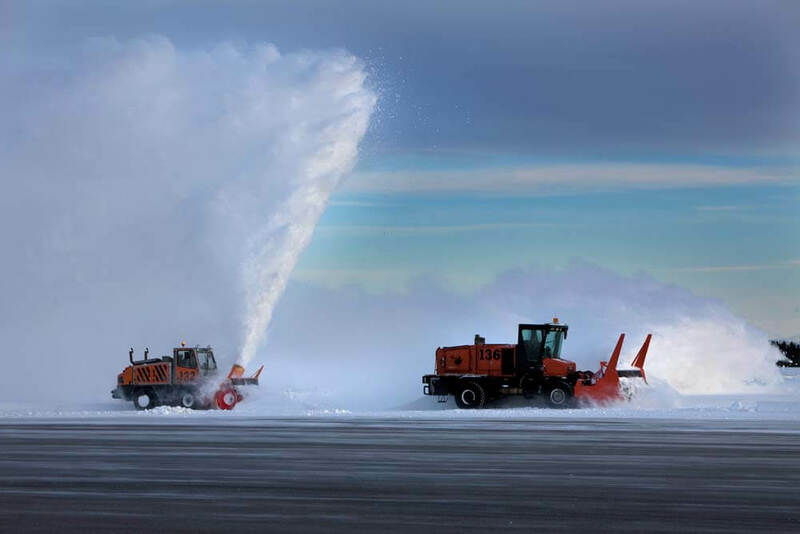 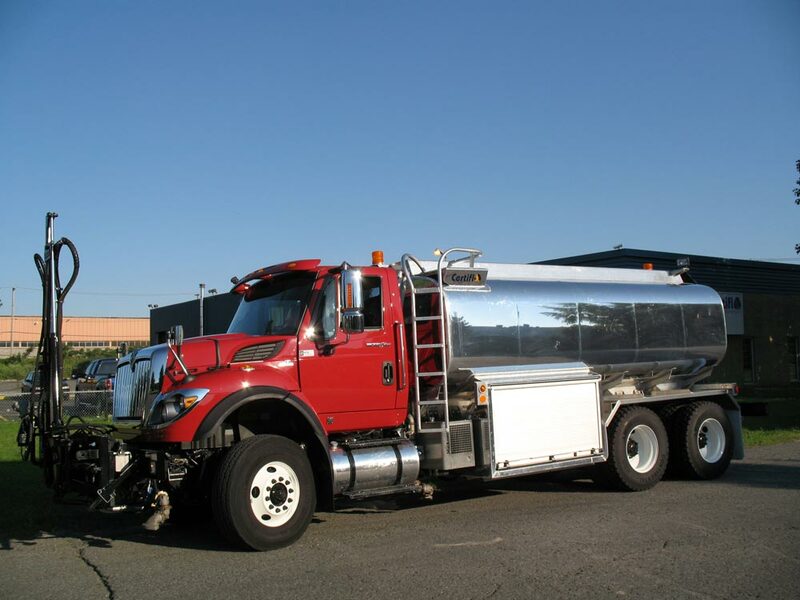 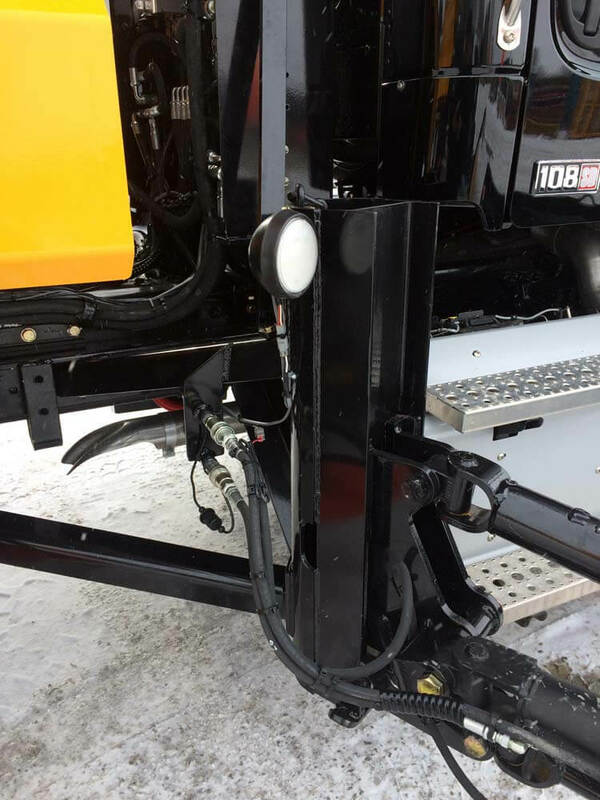 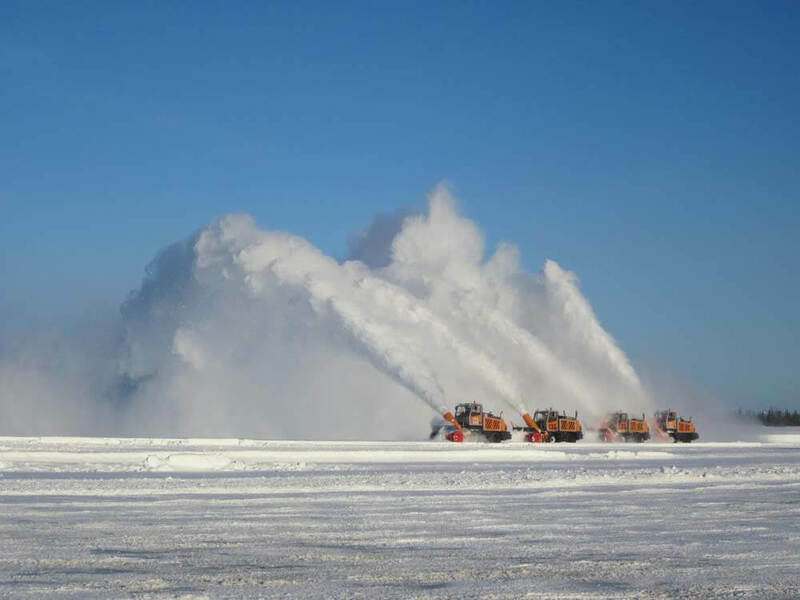 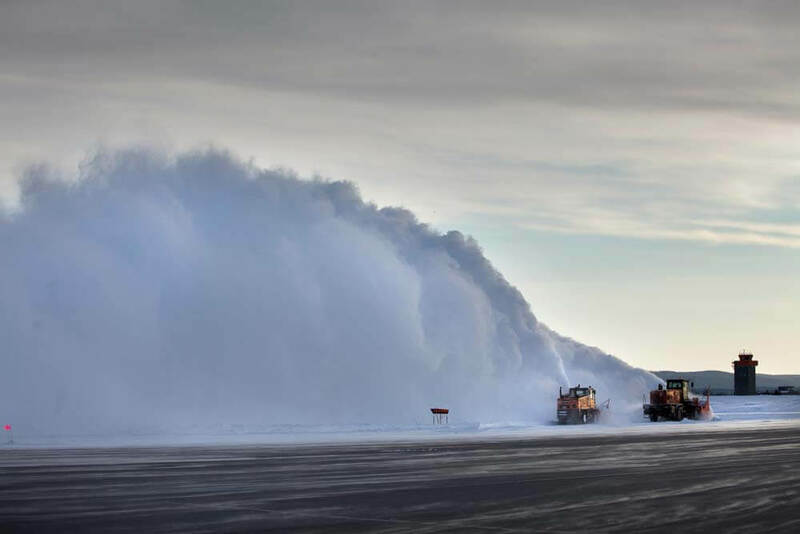 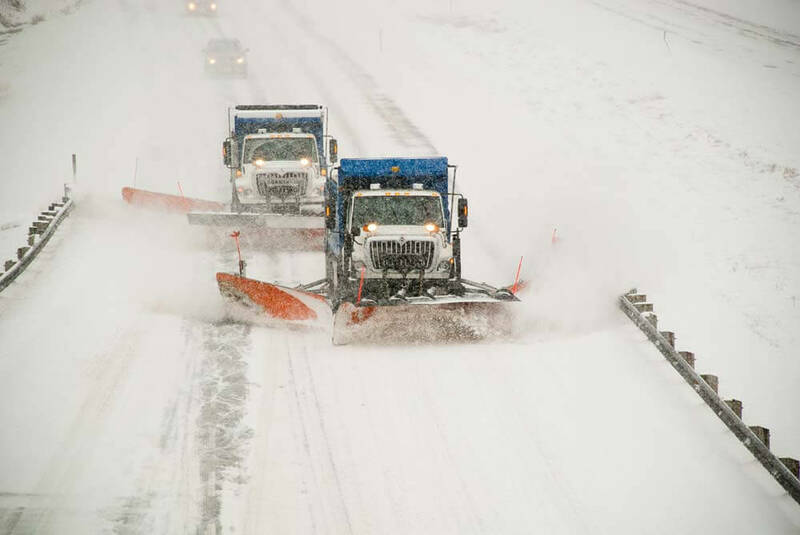 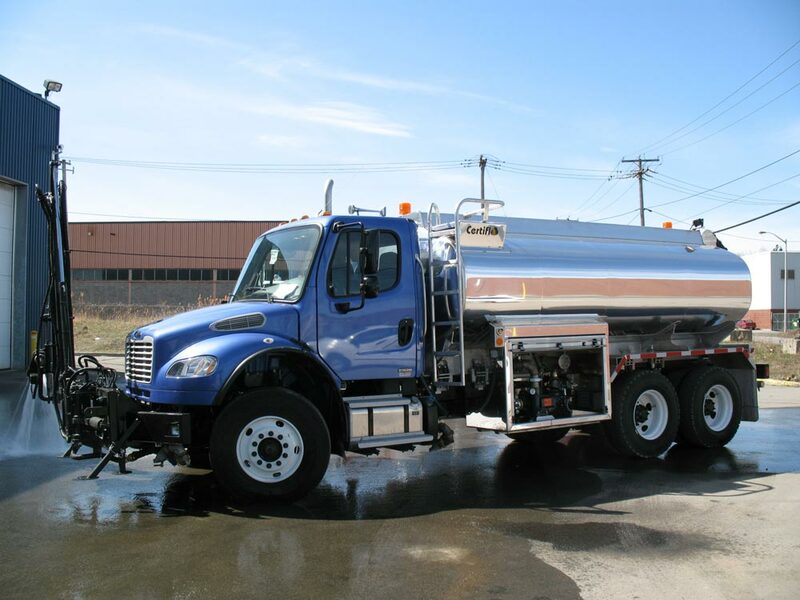 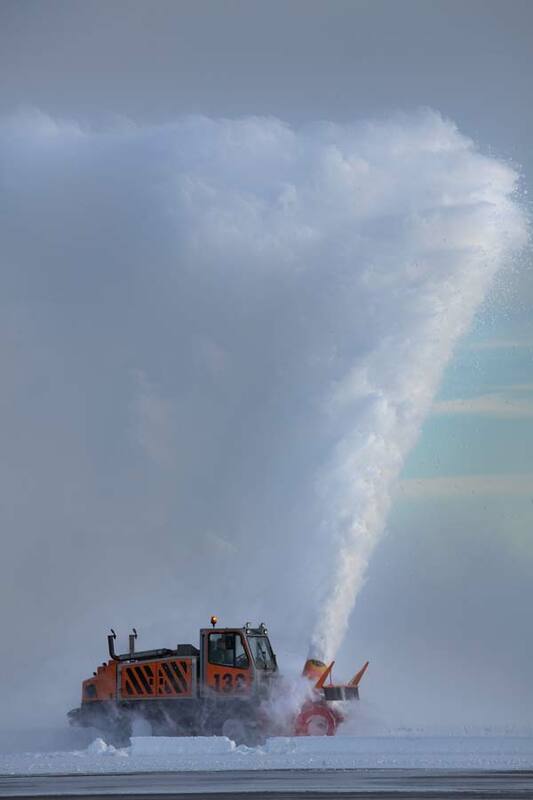 UniQa) with liquid tanks to increase the autonomy of the liquid de-icing products, transforming the vehicle from “solid-liquid” sprayer into “all liquid” sprayer according to the weather conditions. 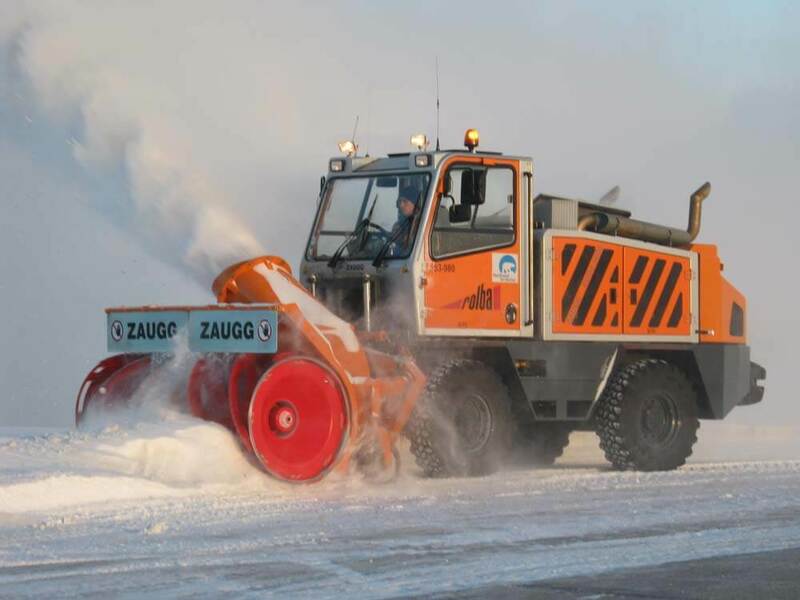 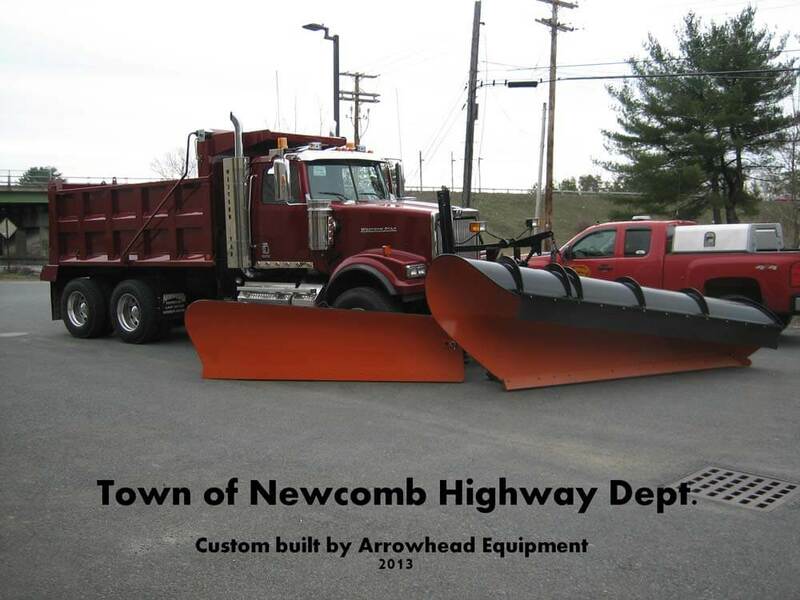 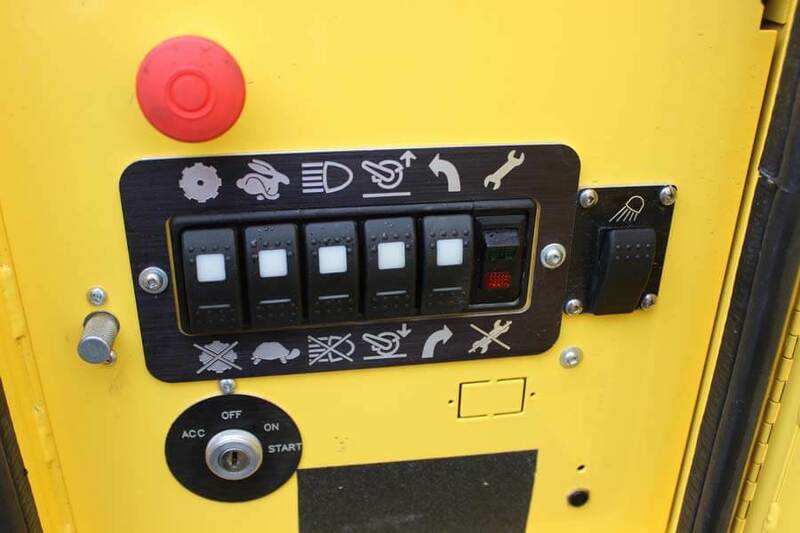 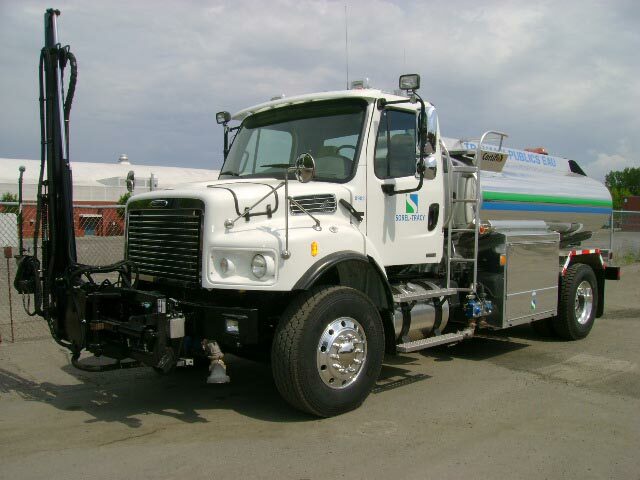 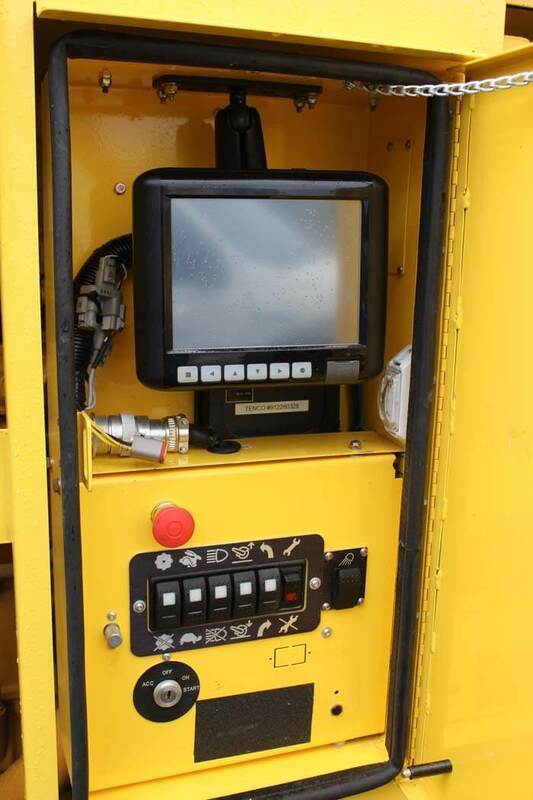 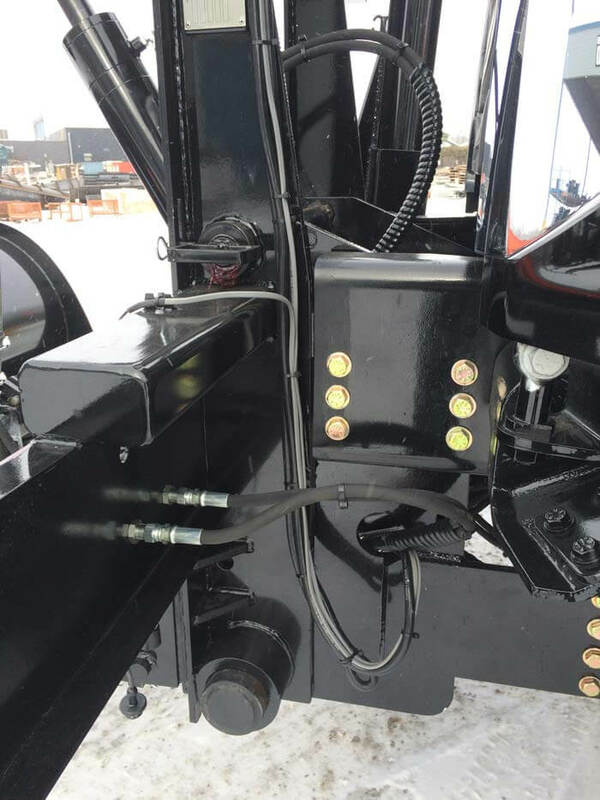 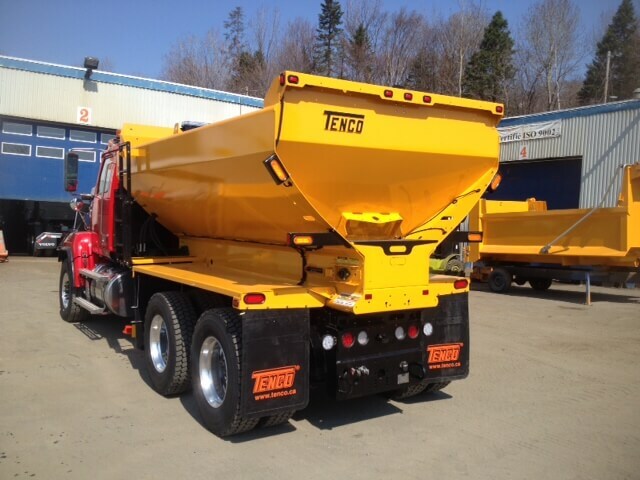 Combi de-icer (solid and liquid) with foldable arms, spreading disc and nozzles technology. 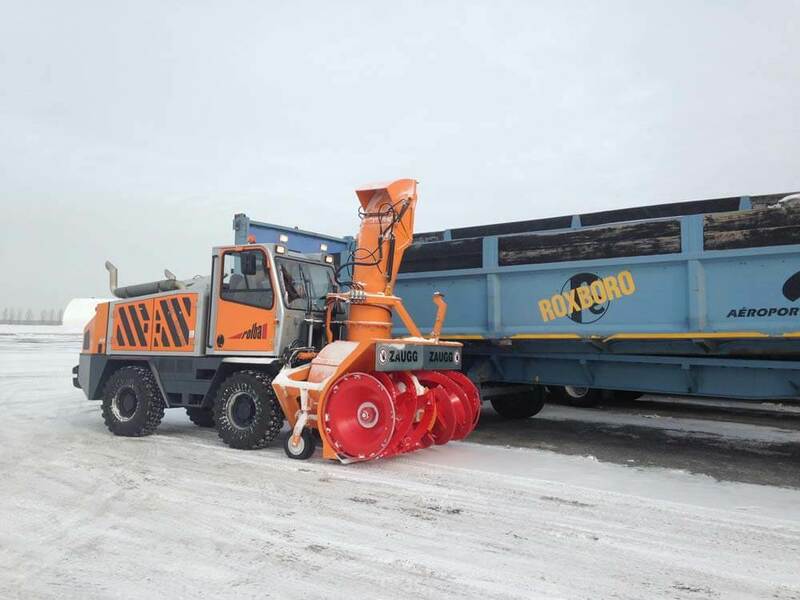 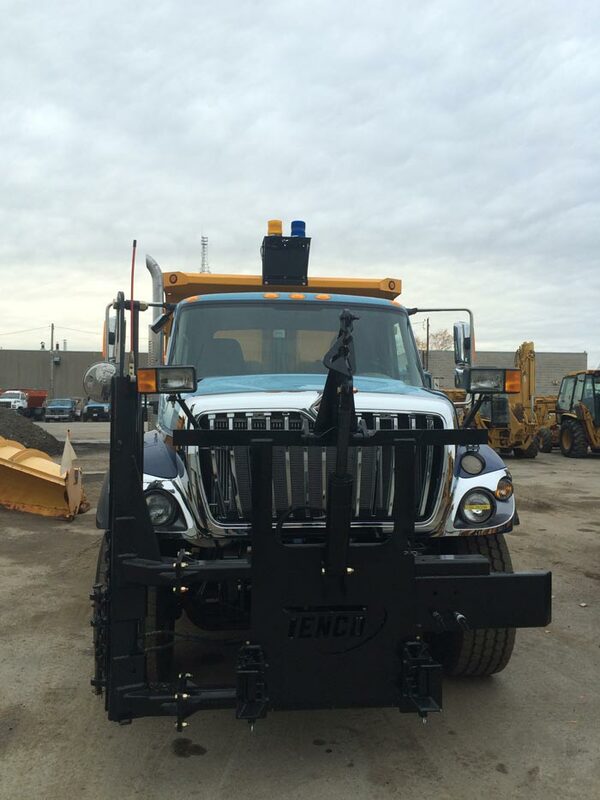 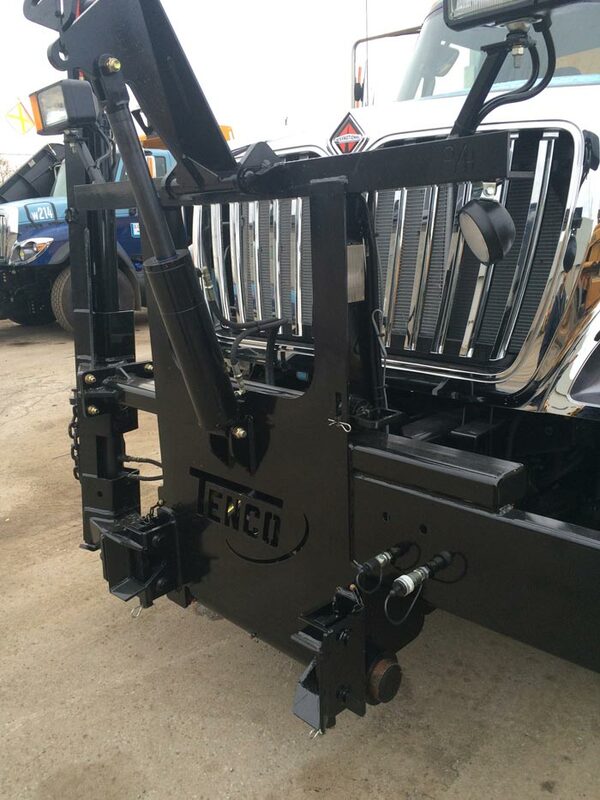 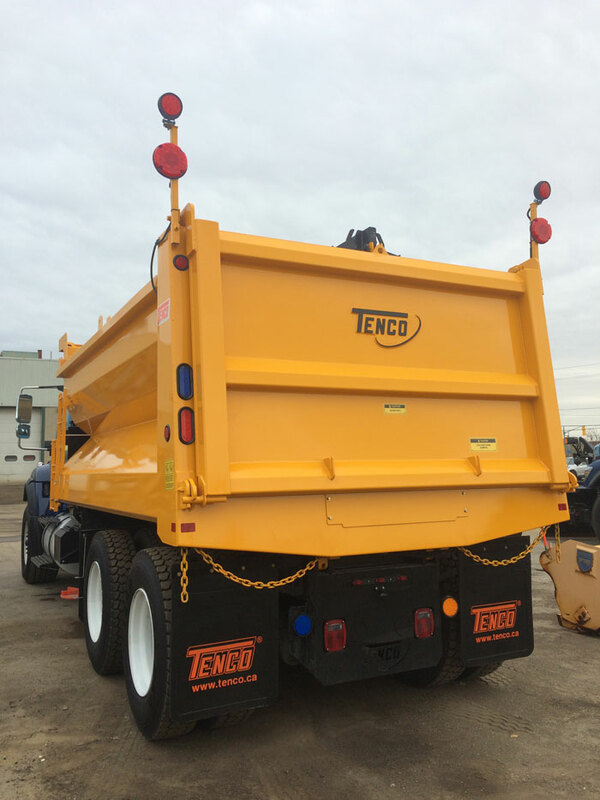 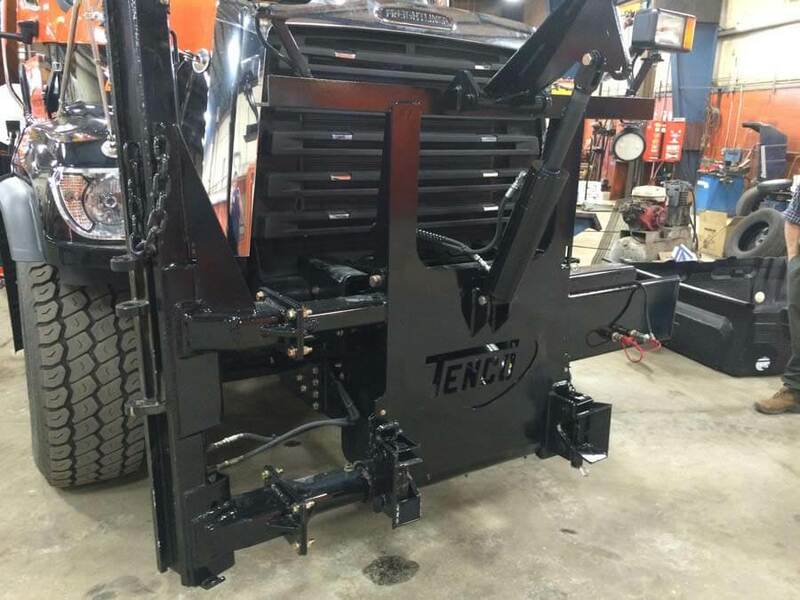 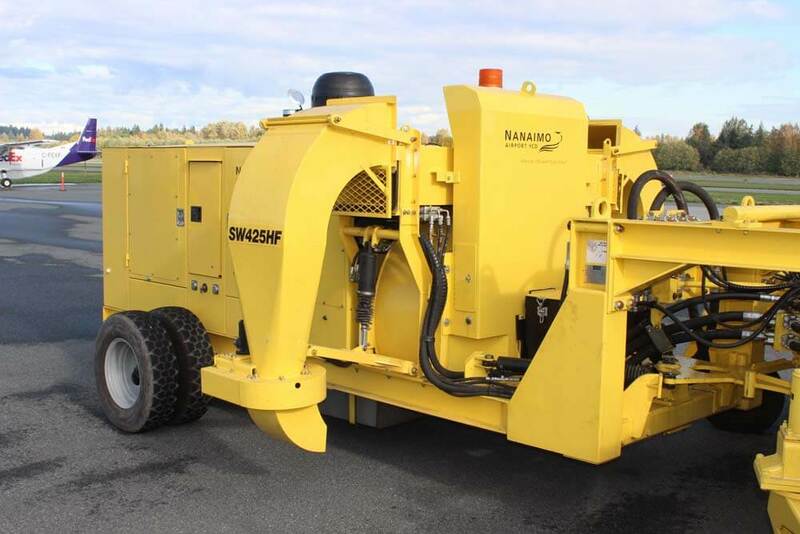 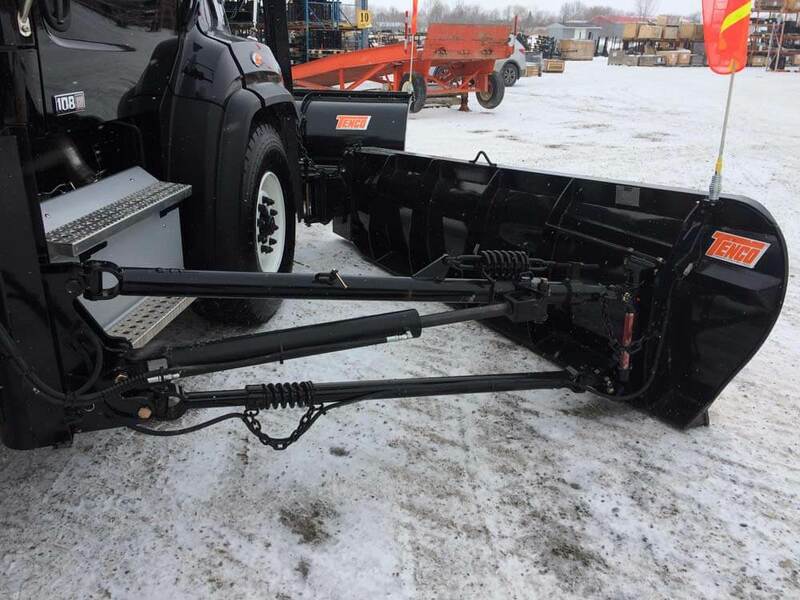 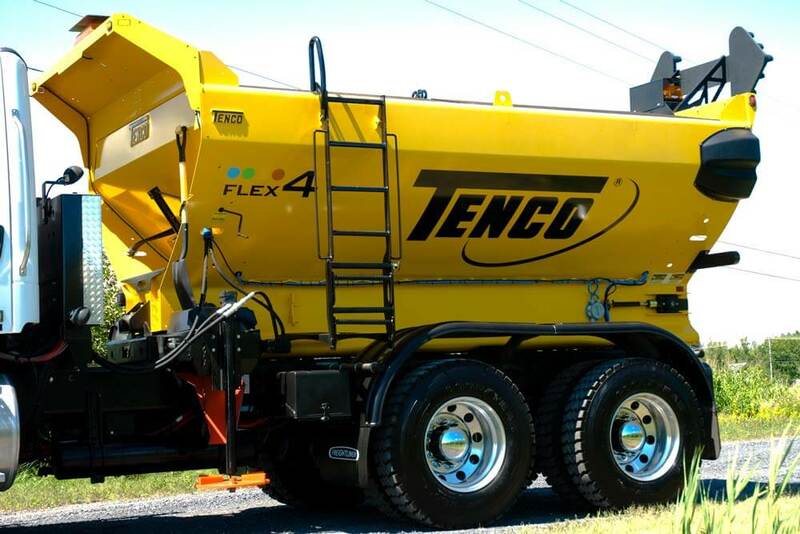 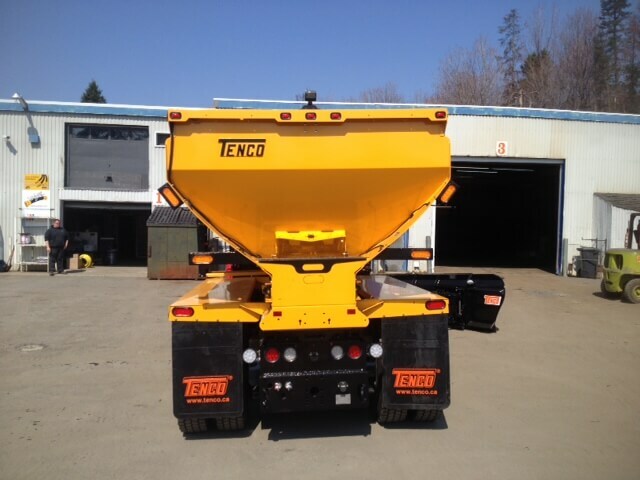 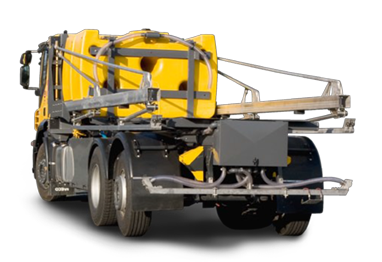 Liquid de-icer with foldable arms and spreading disc technology (up to 24 or 30 m spreading width). 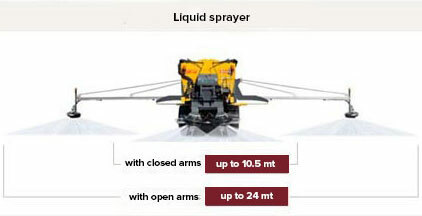 Liquid de-icer with foldable arms and spreading nozzles technology (up to 24 or 30 m spreading width).